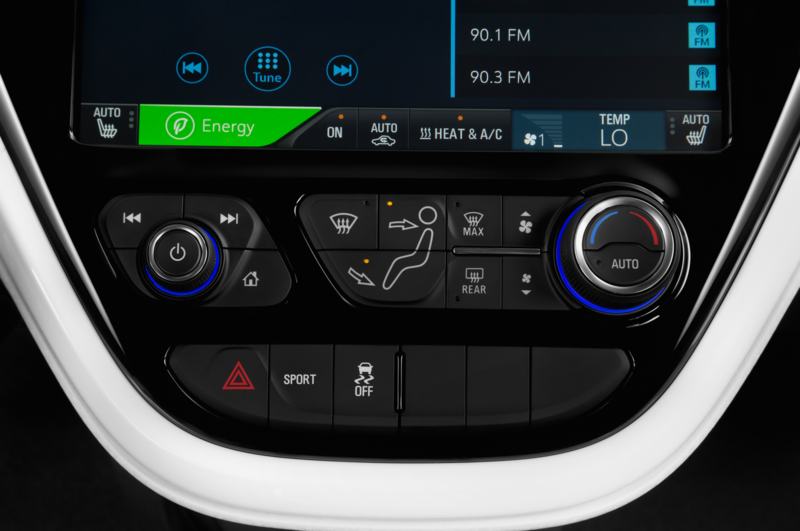 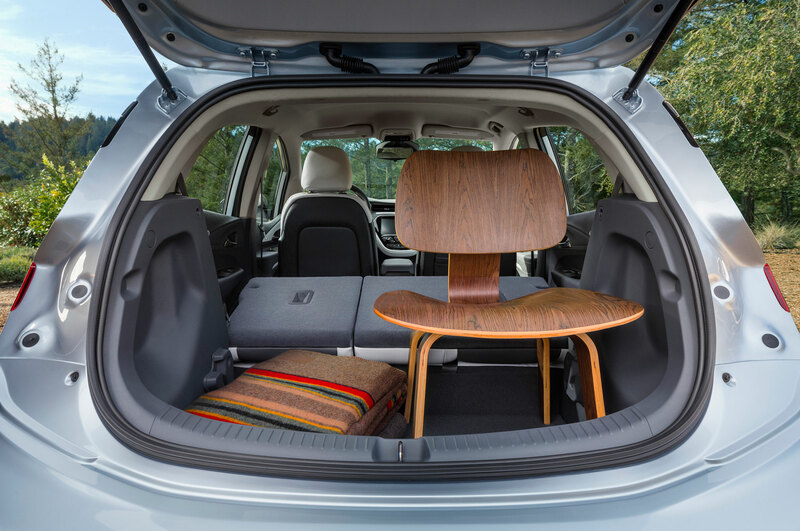 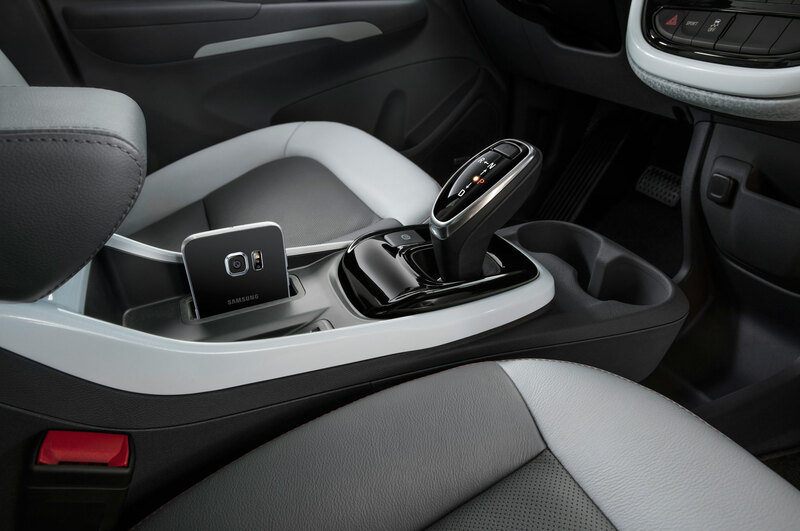 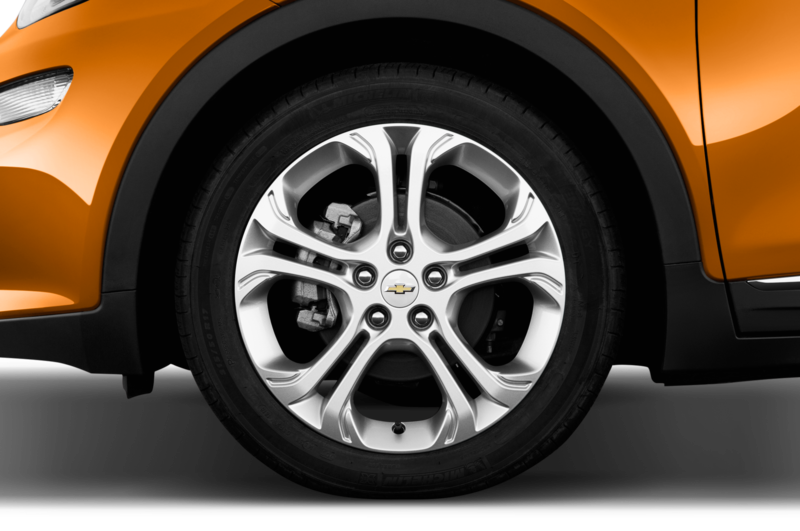 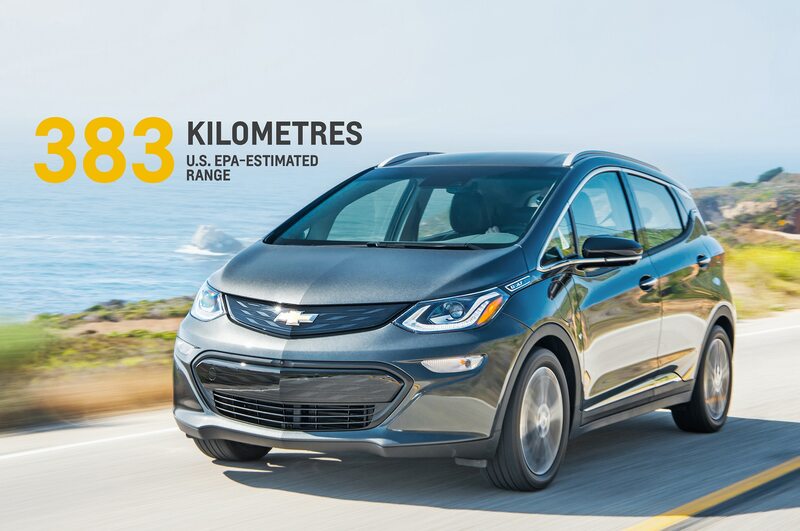 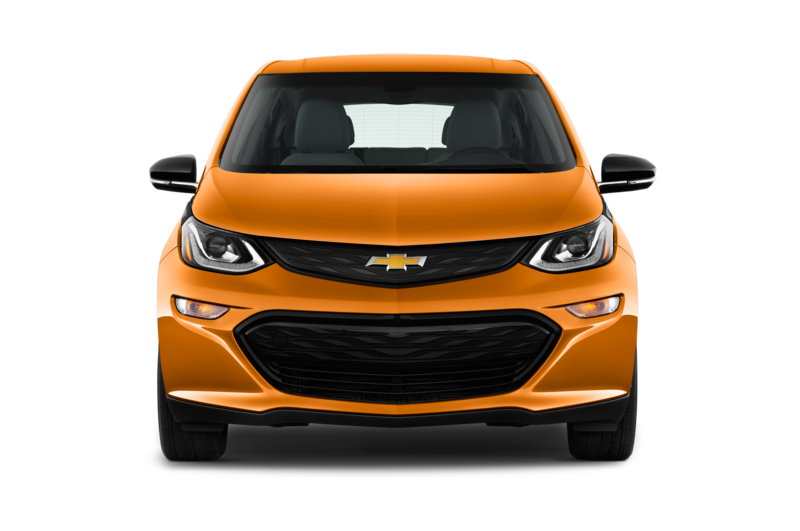 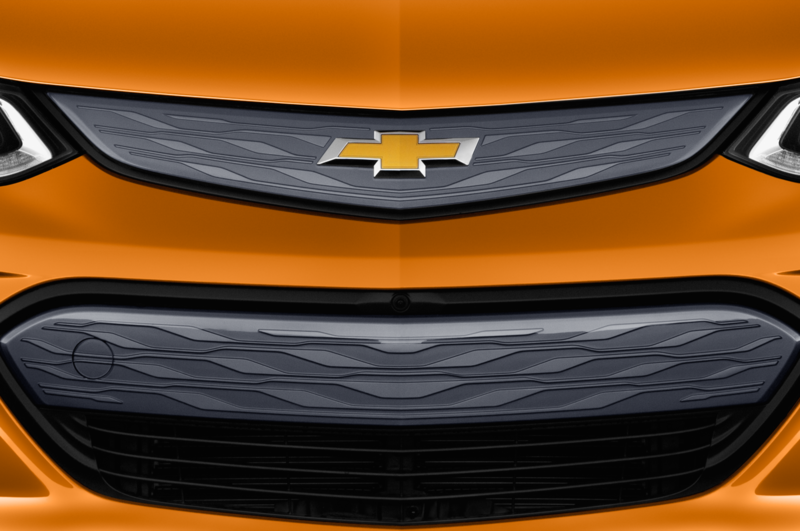 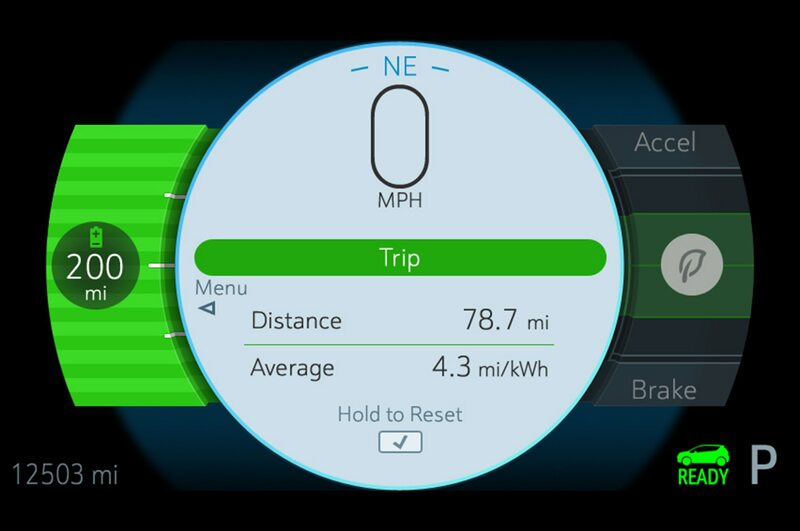 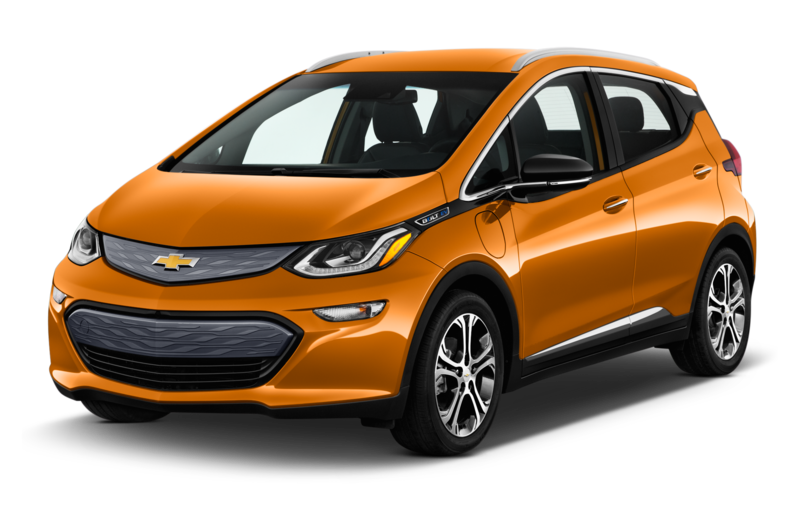 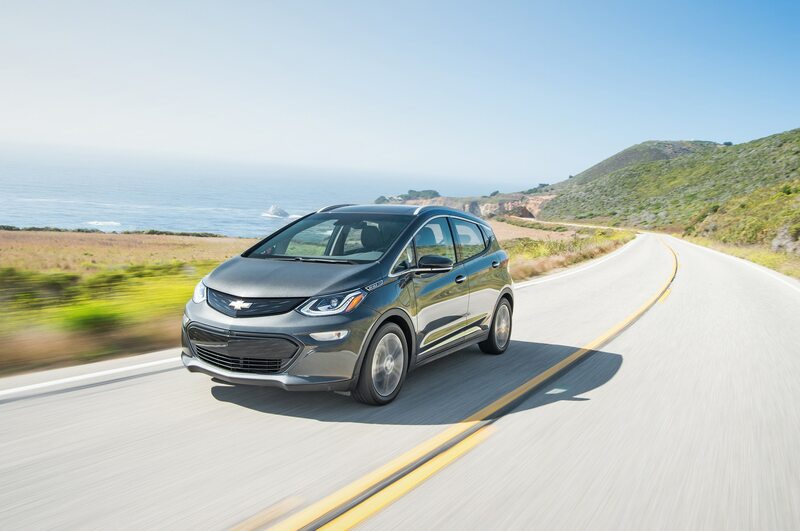 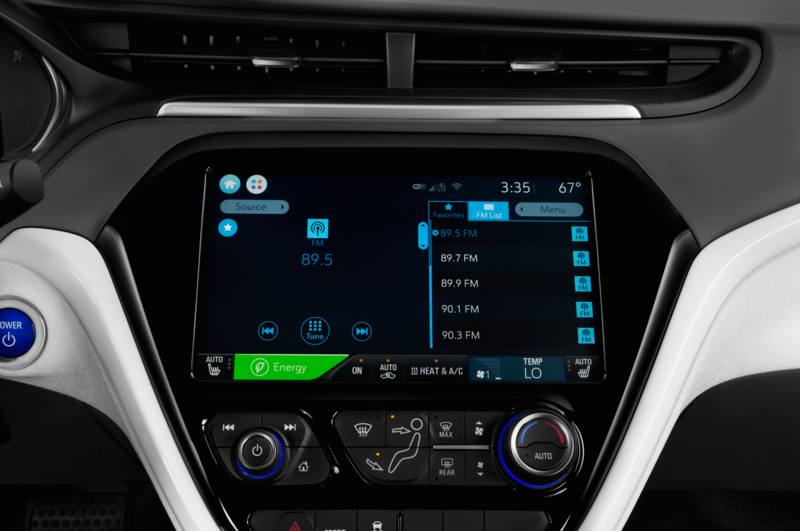 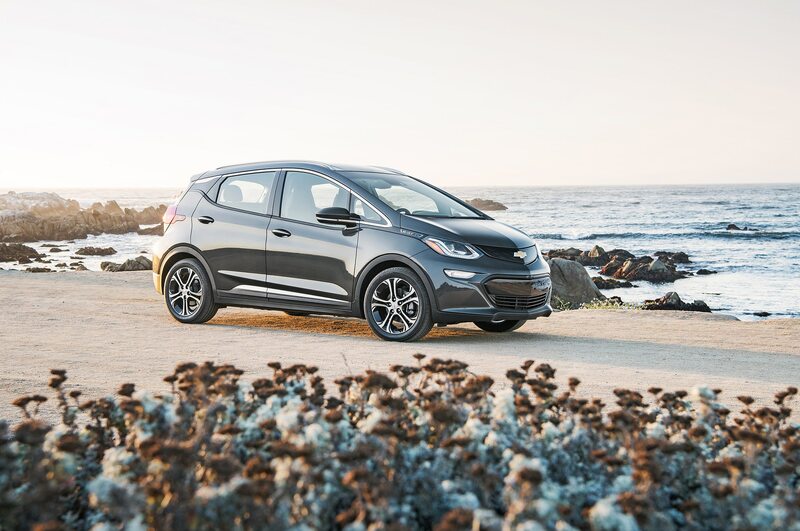 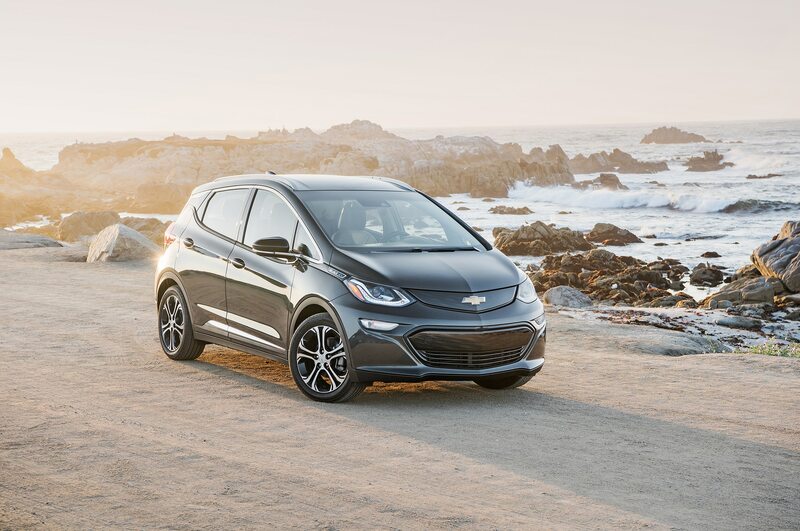 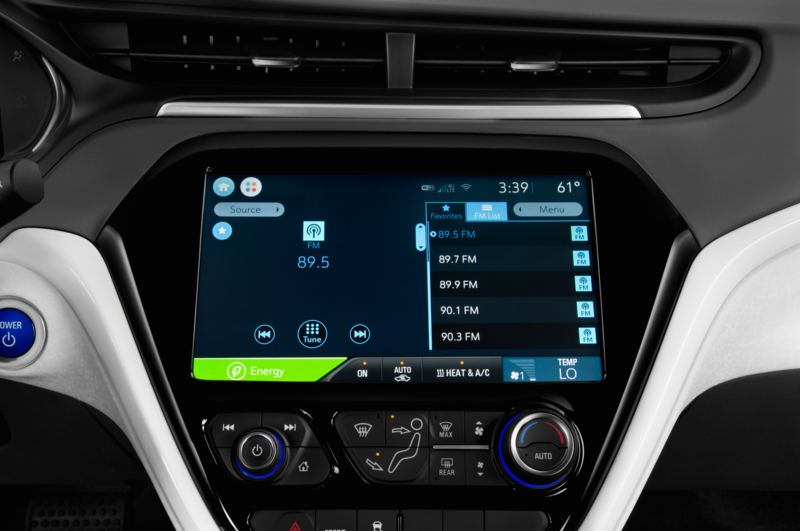 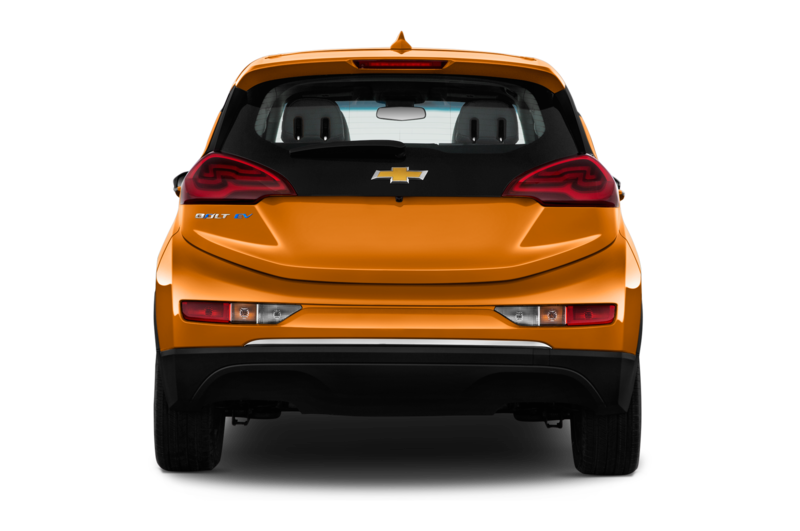 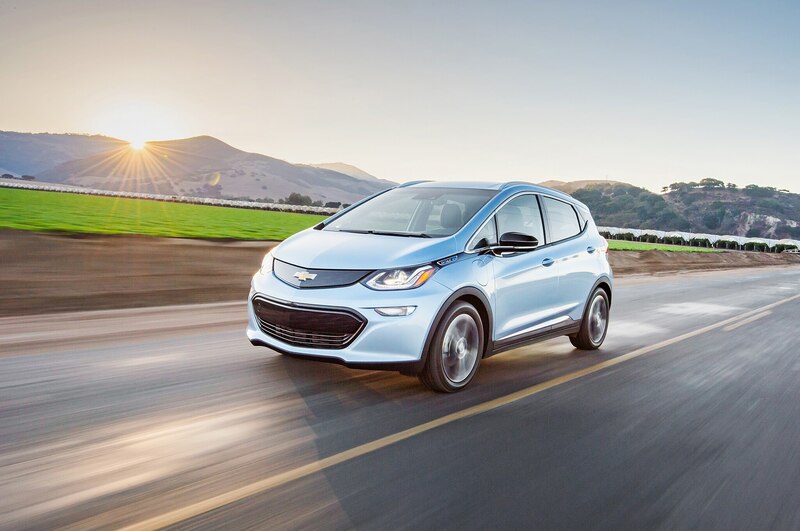 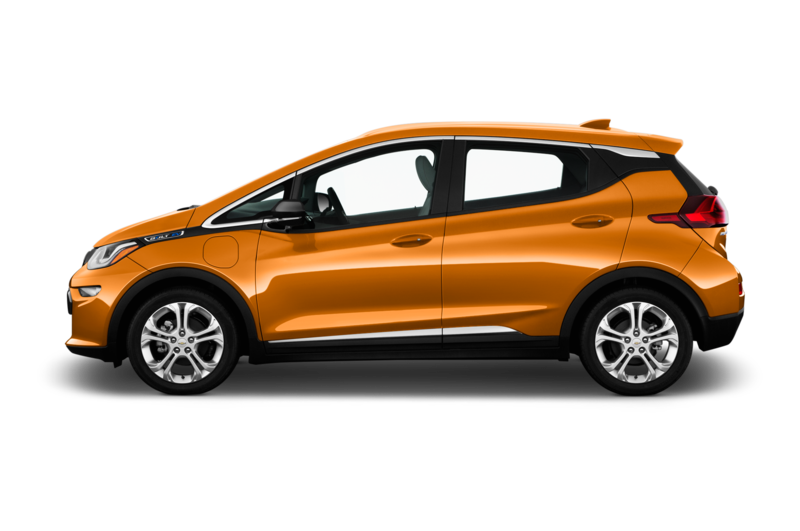 General Motors announced that its upcoming 2017 Chevrolet Bolt electric car will return an EPA-estimated 238 miles of range. 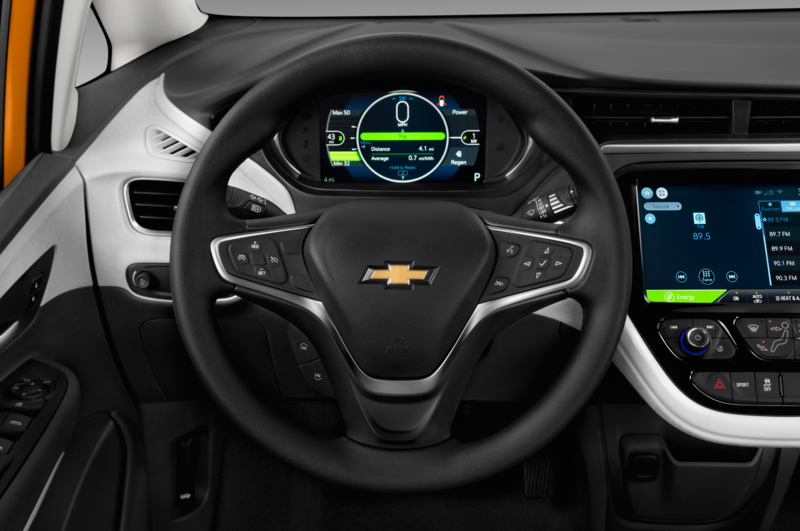 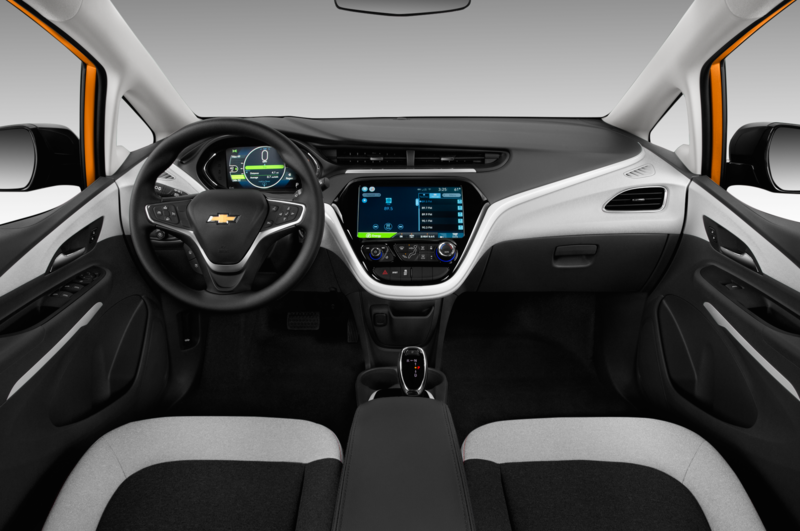 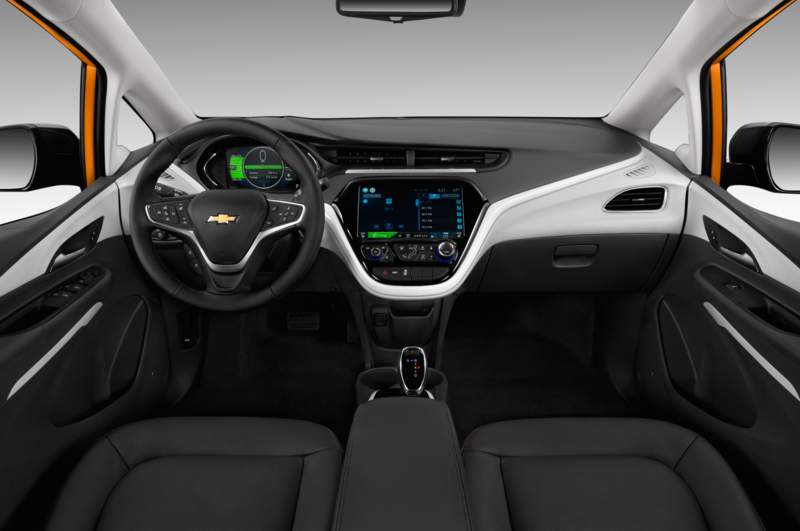 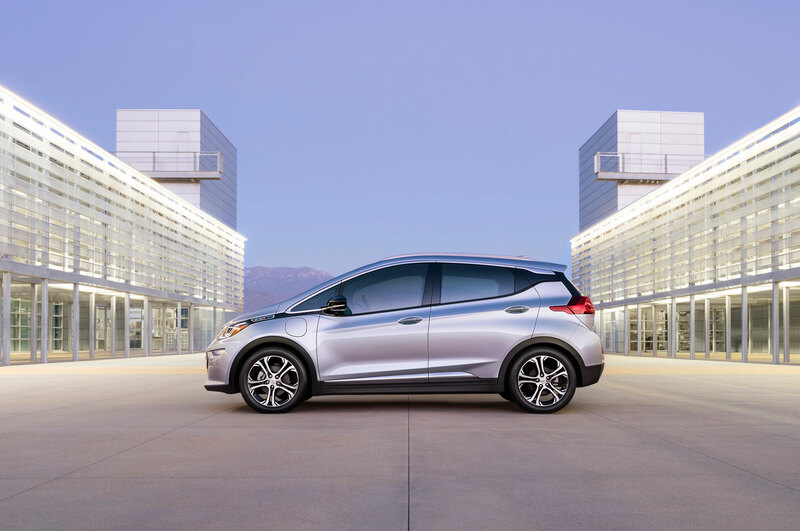 Since unveiling the Bolt concept last year, GM targeted at least 200 miles of range along with a relatively low asking price to compete with the Tesla Model 3. 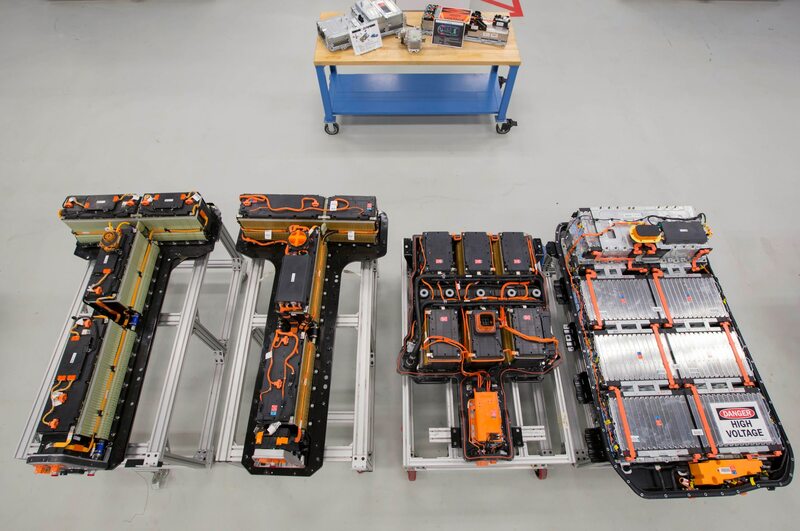 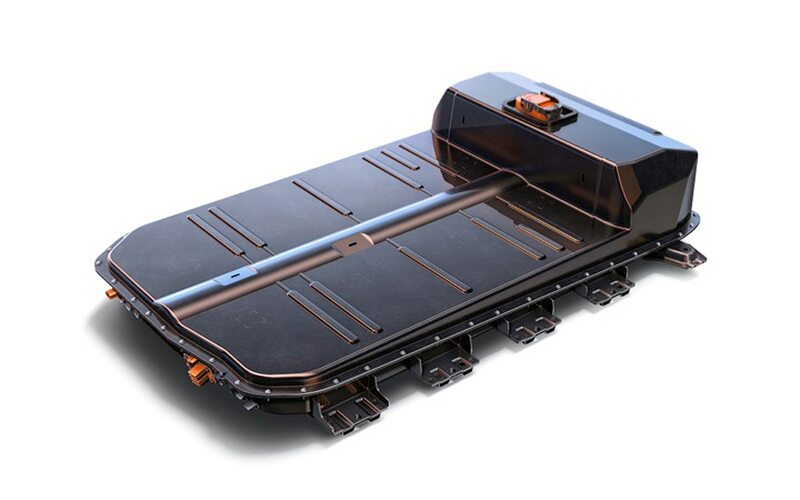 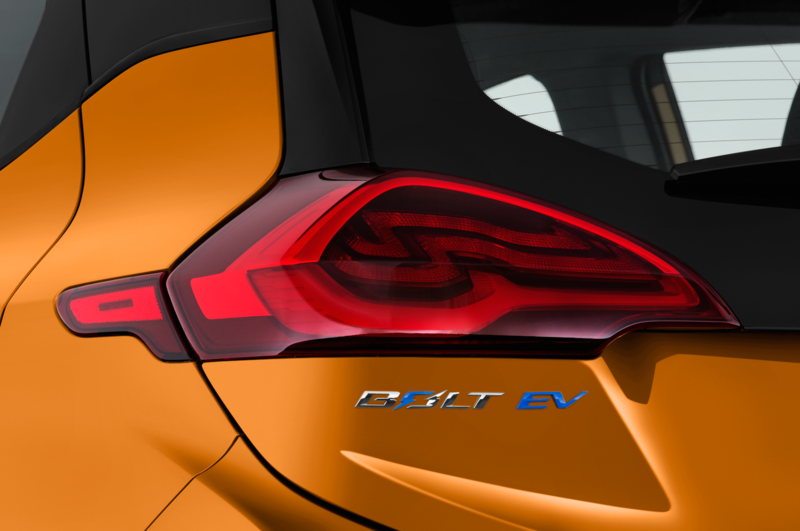 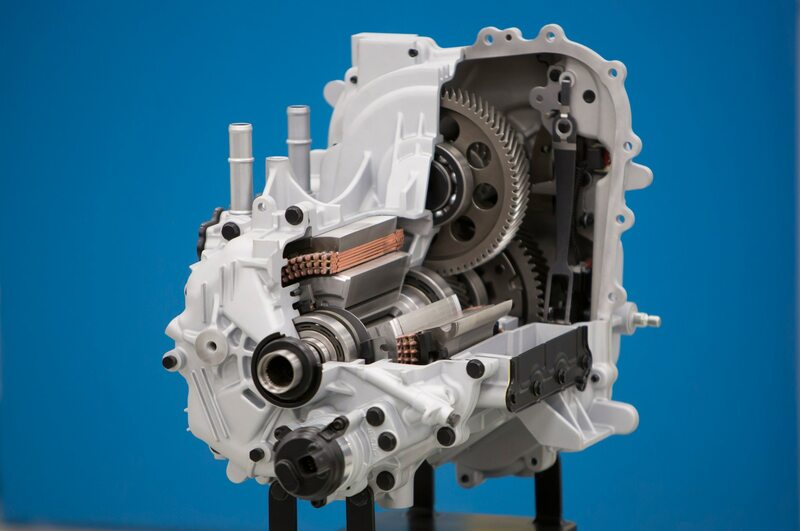 As previously reported, the 2017 Bolt EV combines a 60-kWh lithium ion battery with a front-mounted electric motor rated at 200 hp and 266 lb-ft of torque. 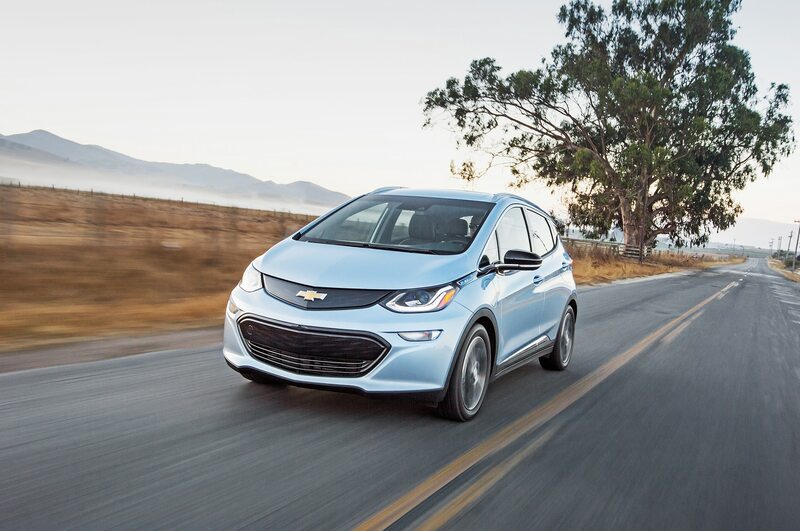 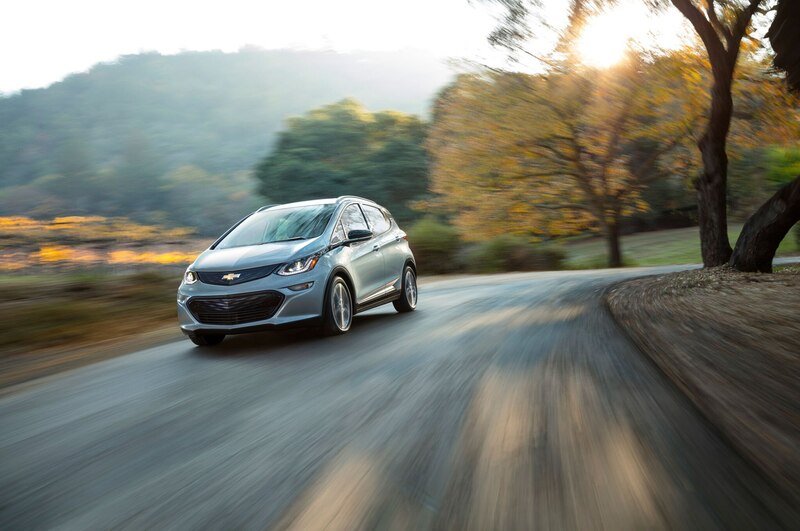 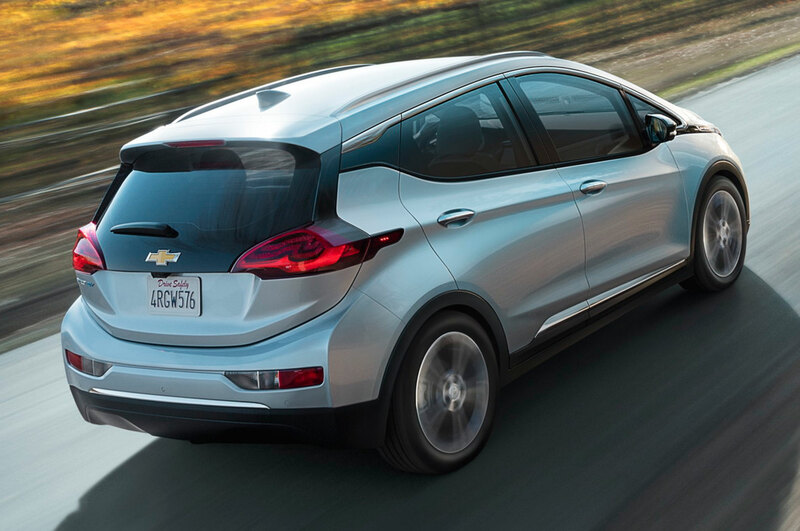 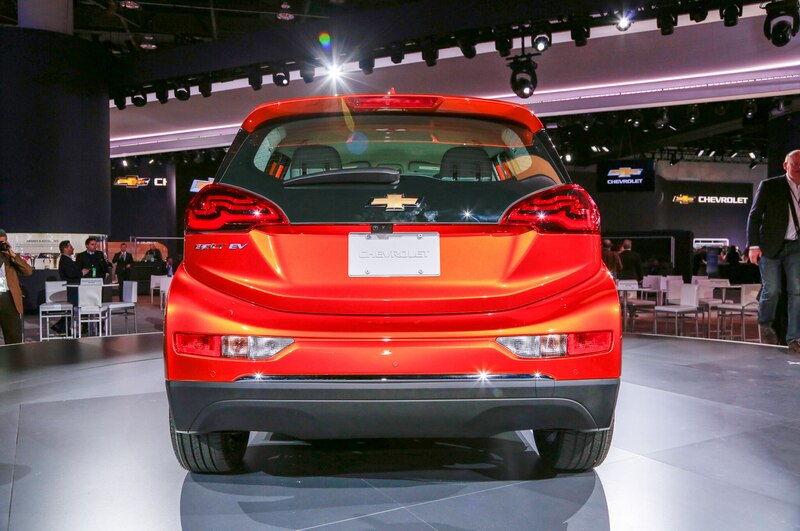 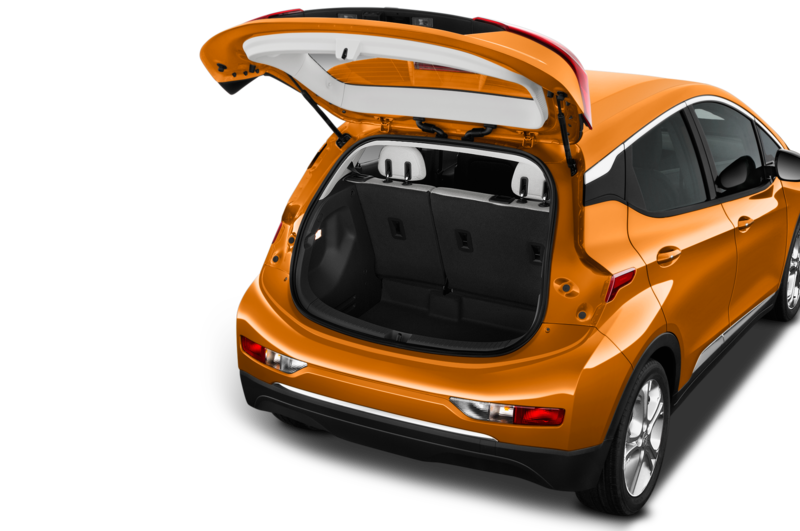 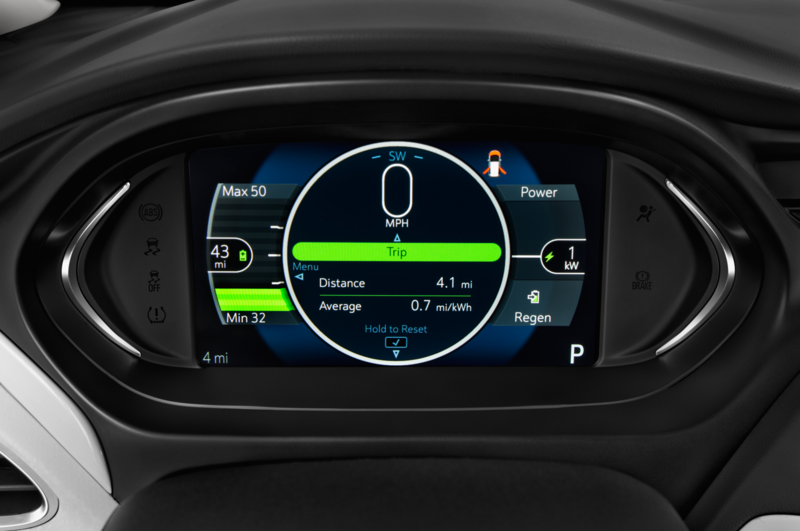 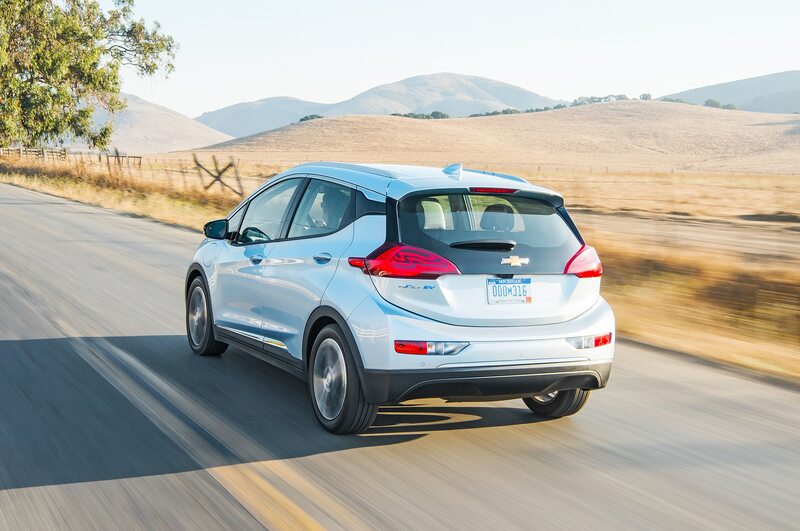 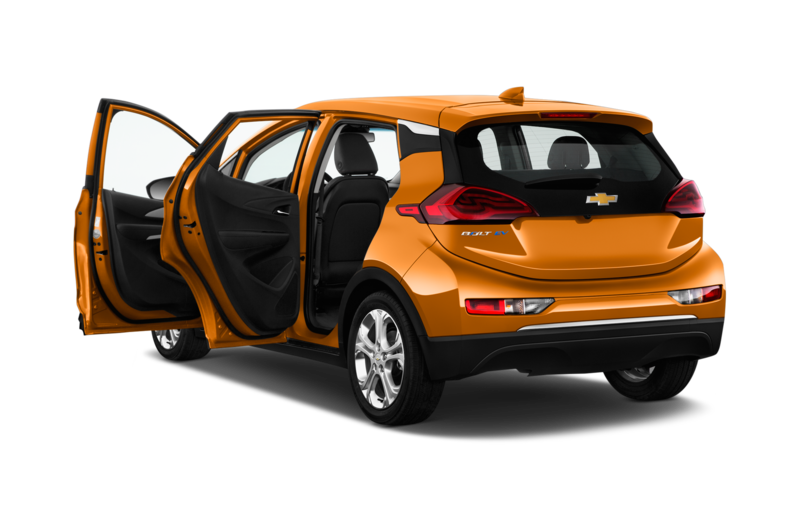 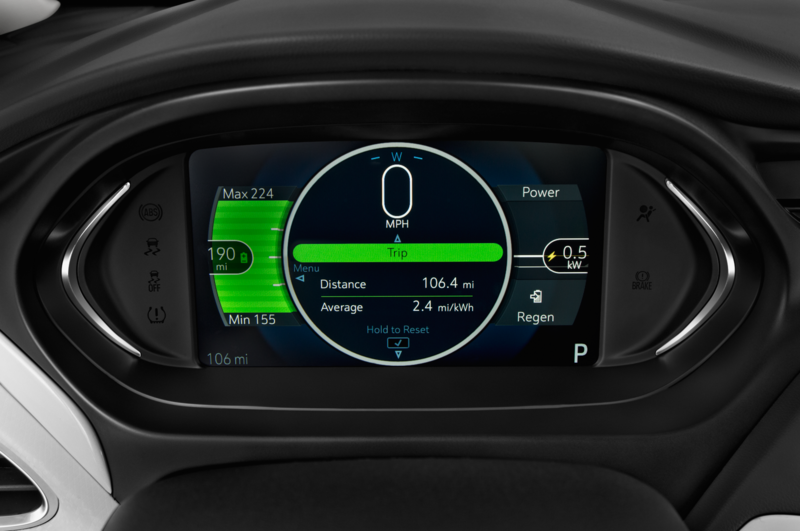 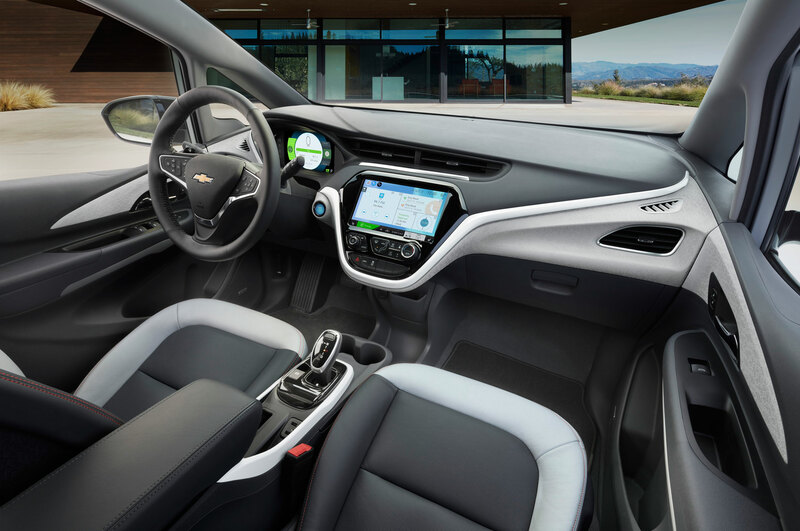 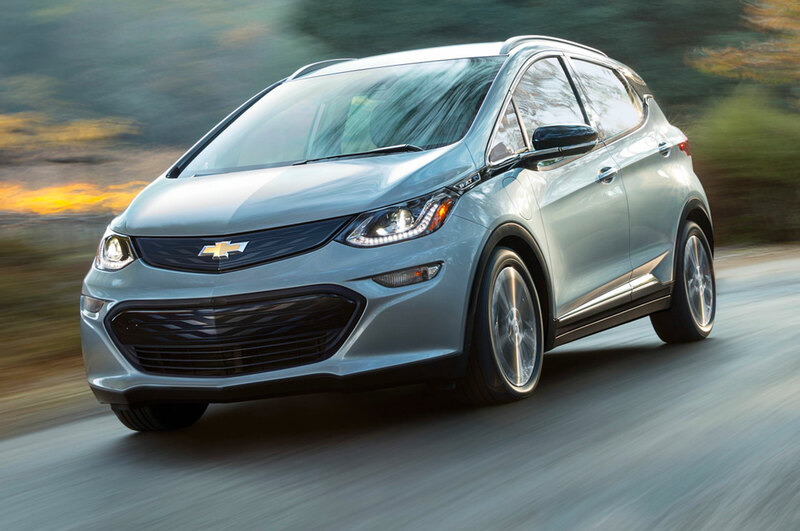 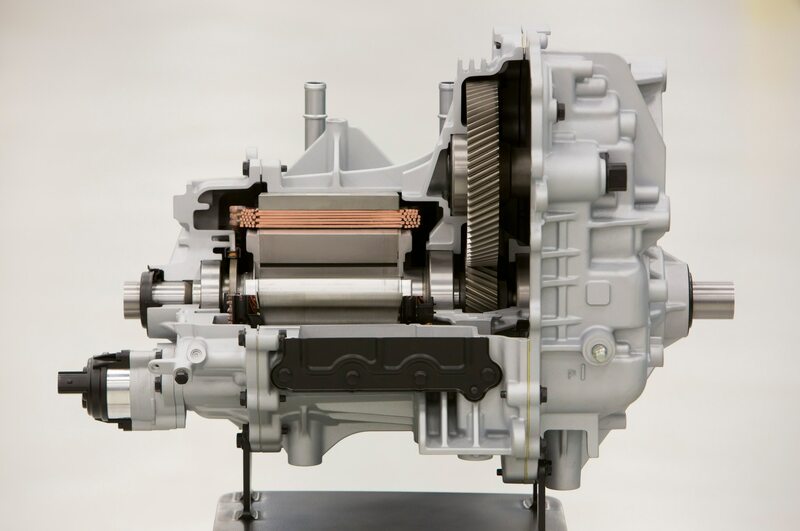 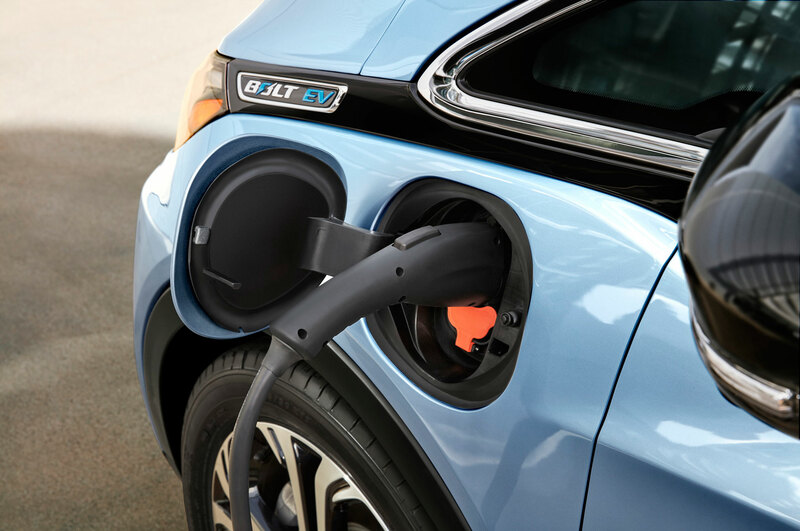 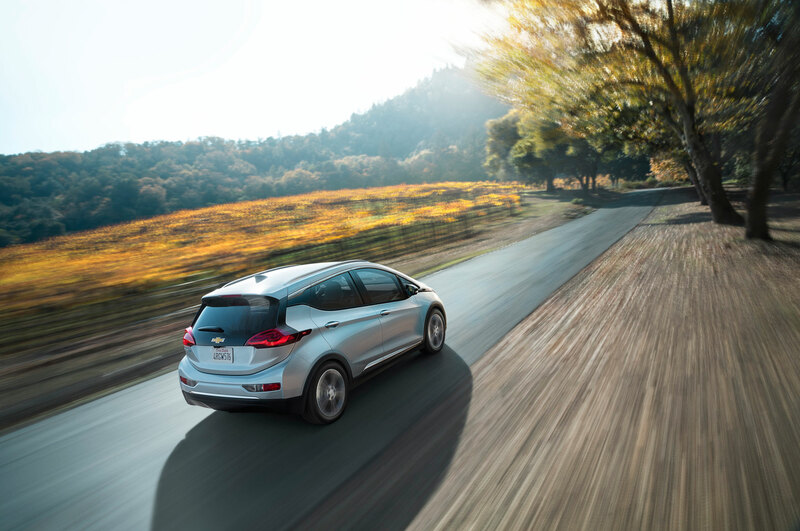 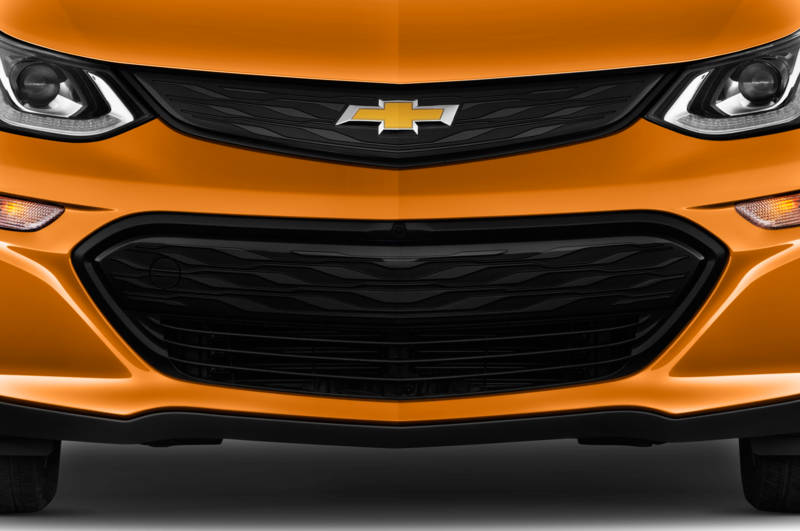 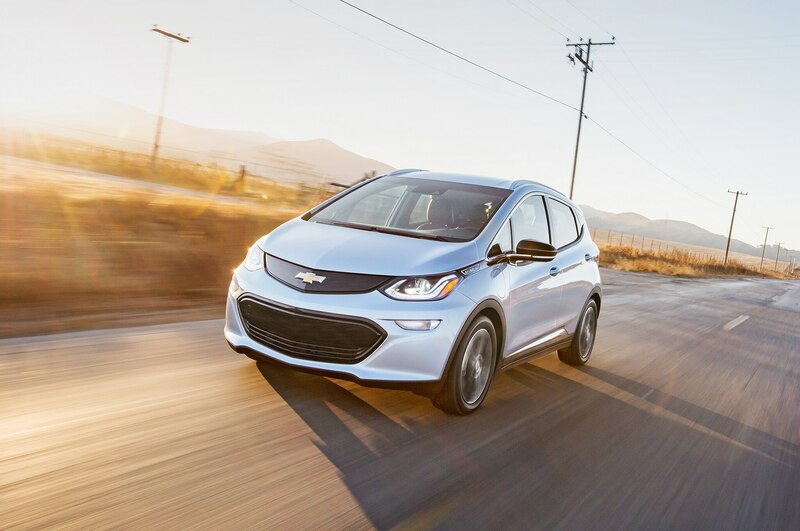 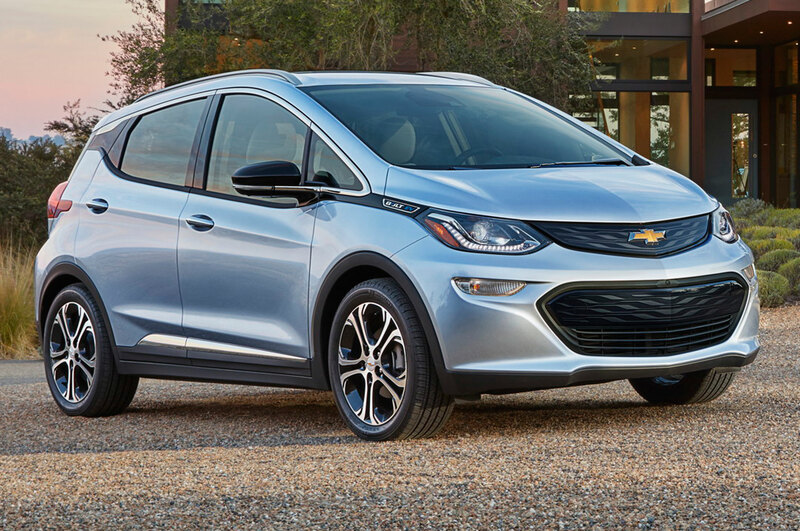 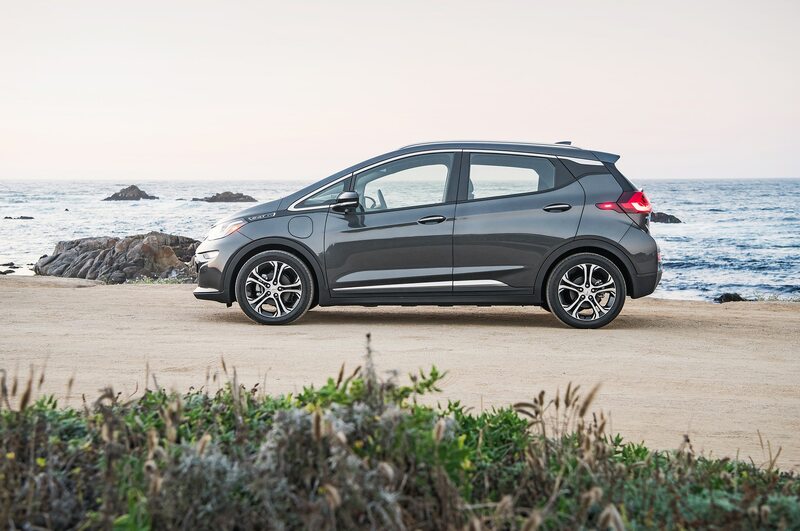 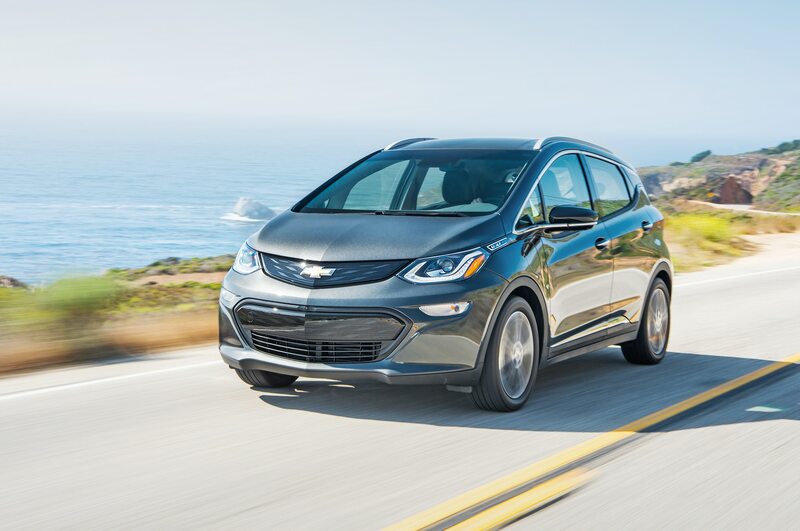 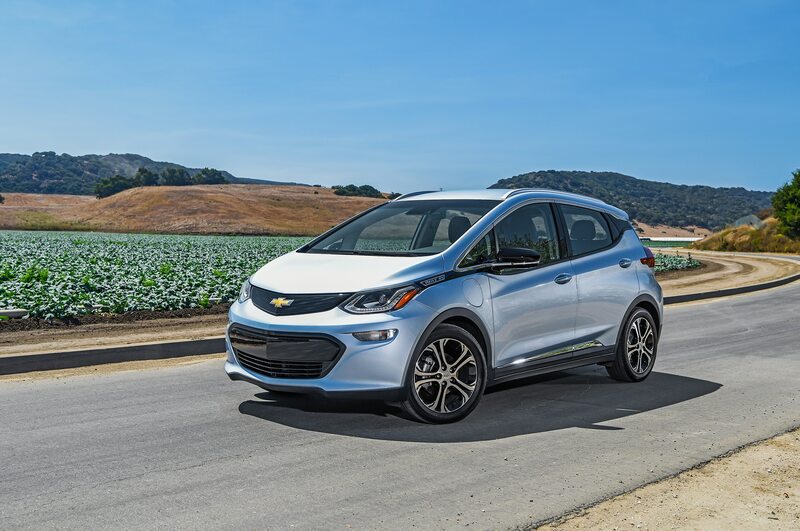 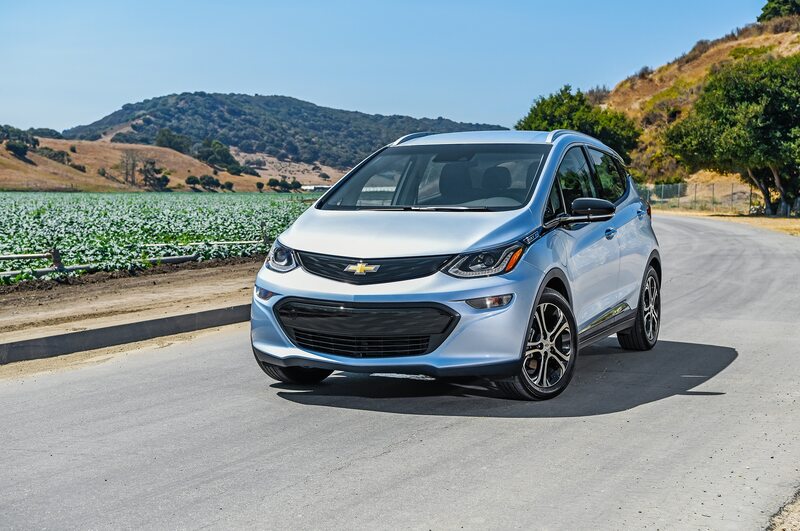 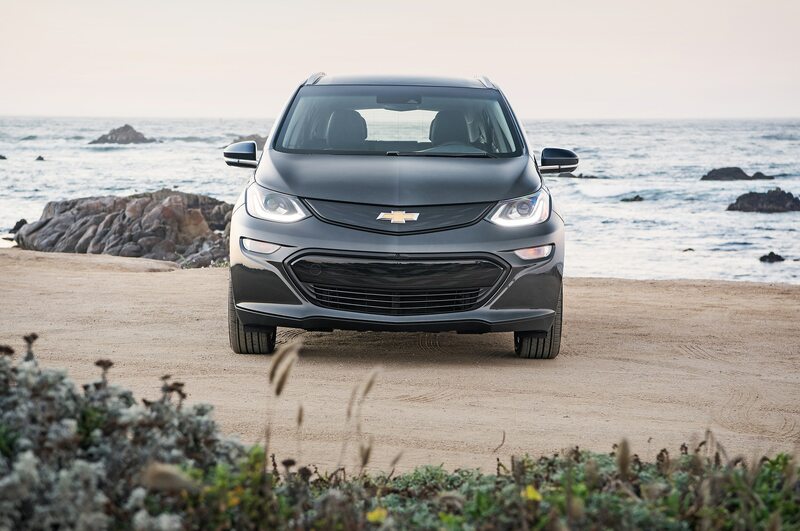 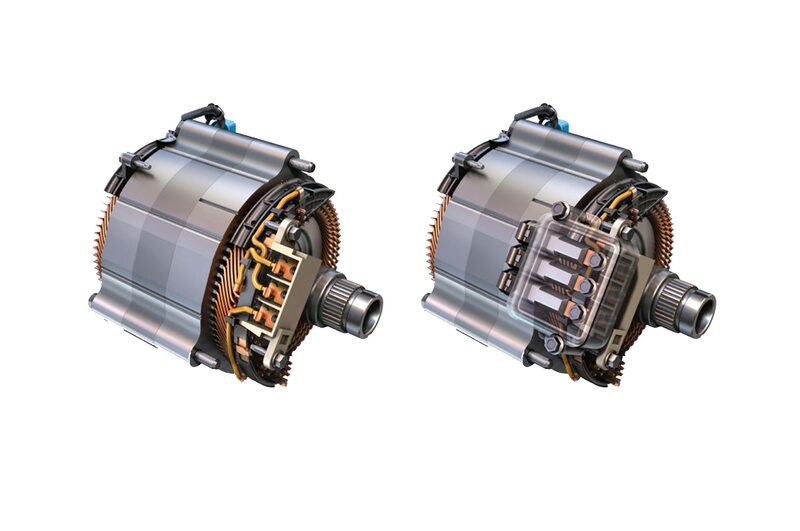 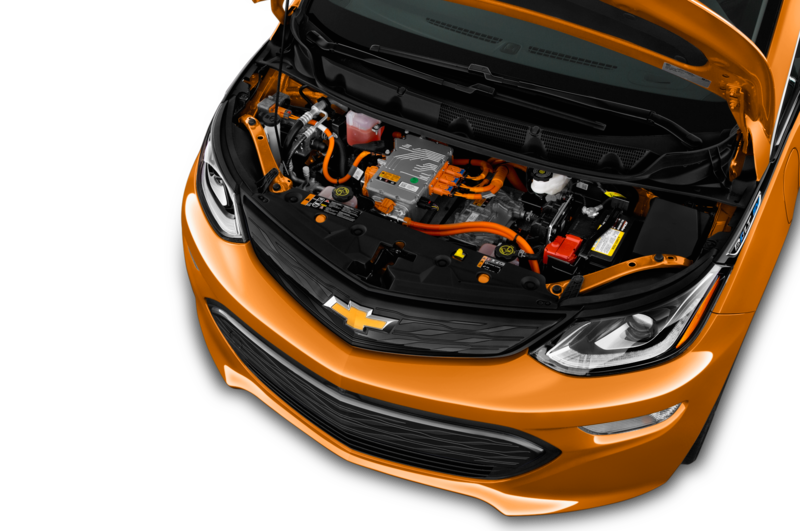 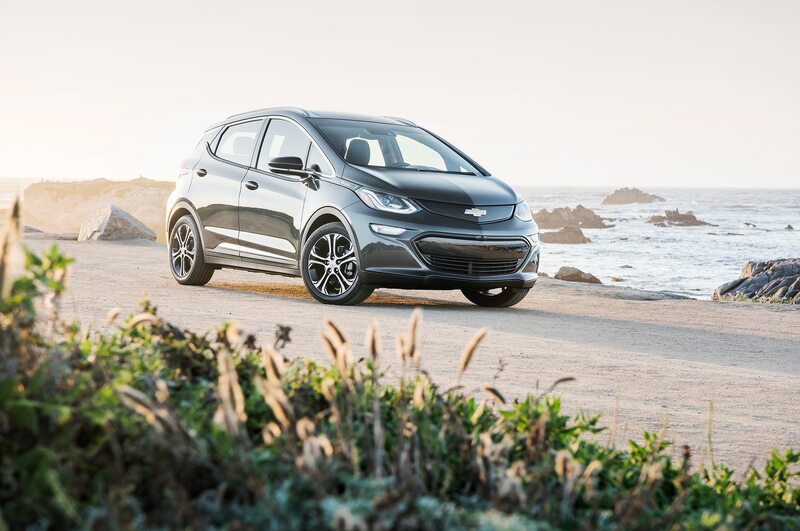 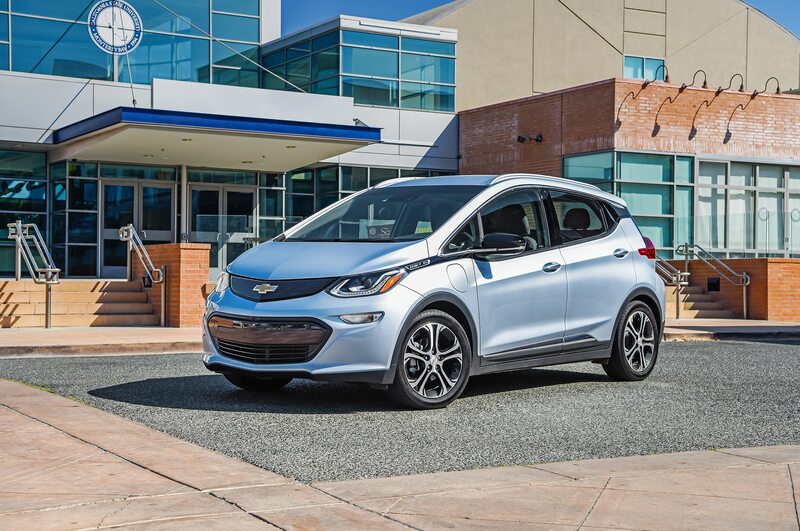 GM says the Bolt should run from 0-60 mph in about 7 seconds and charging the battery will take approximately 9 hours if using a 240-volt power source. 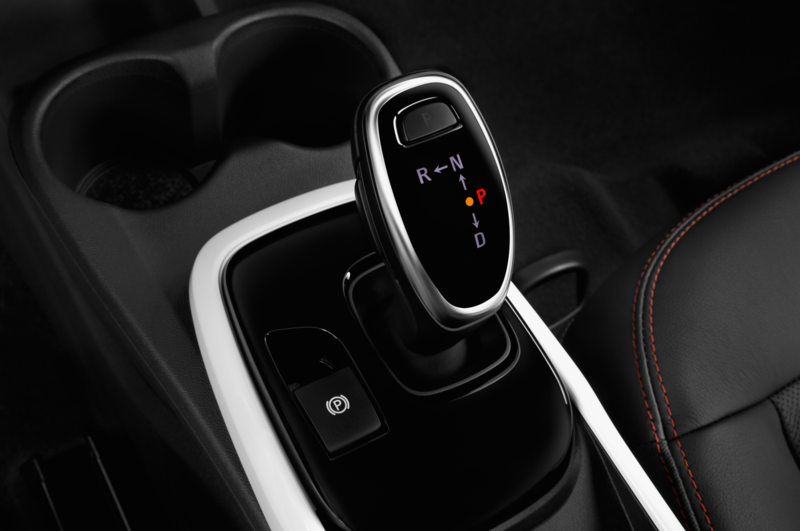 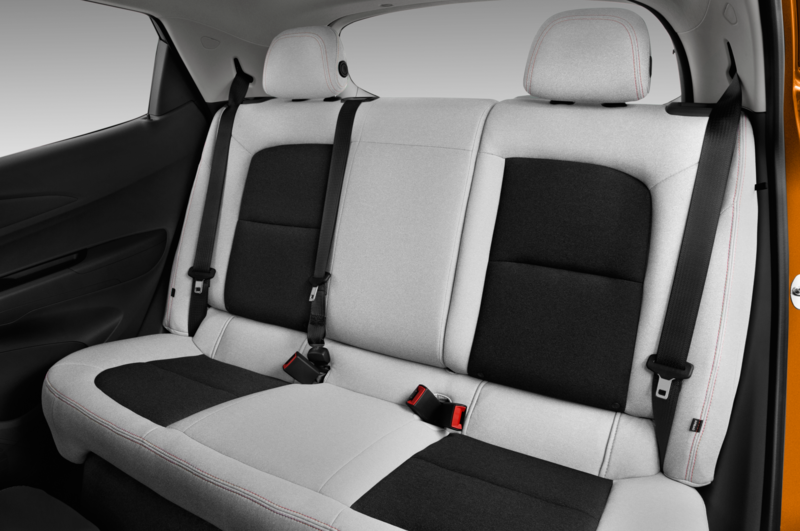 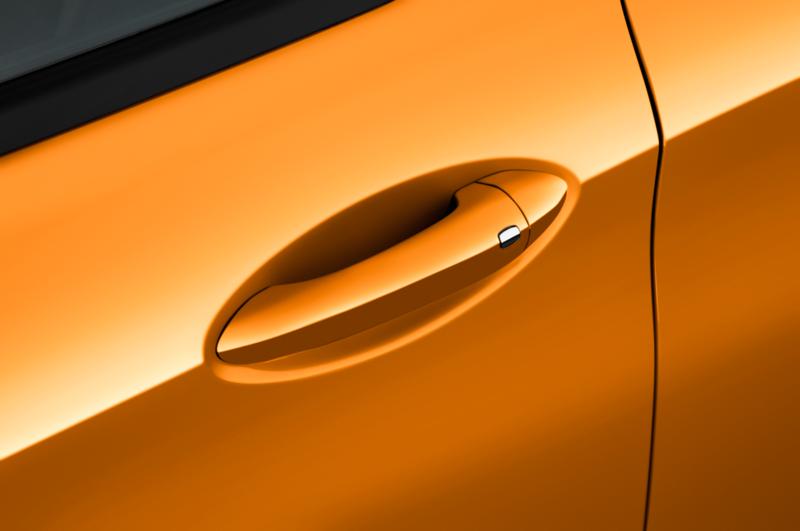 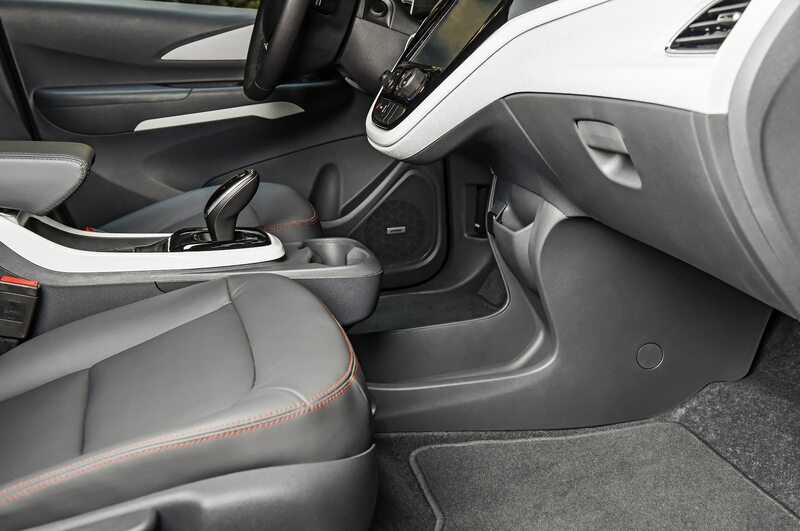 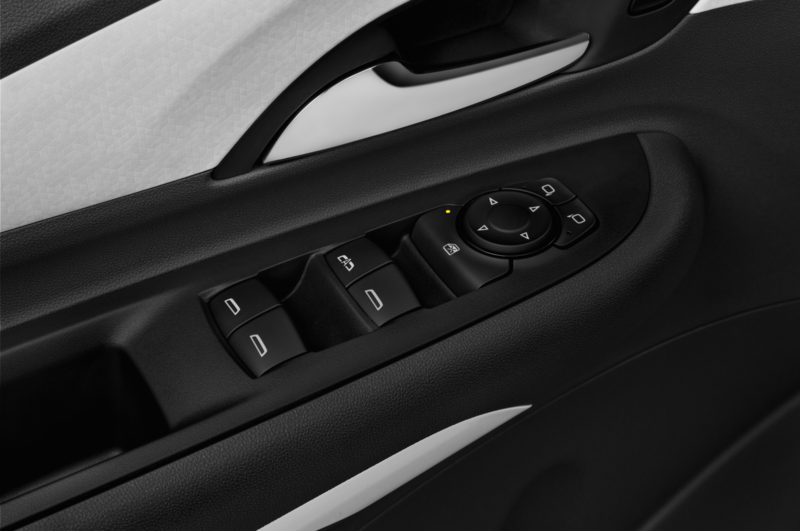 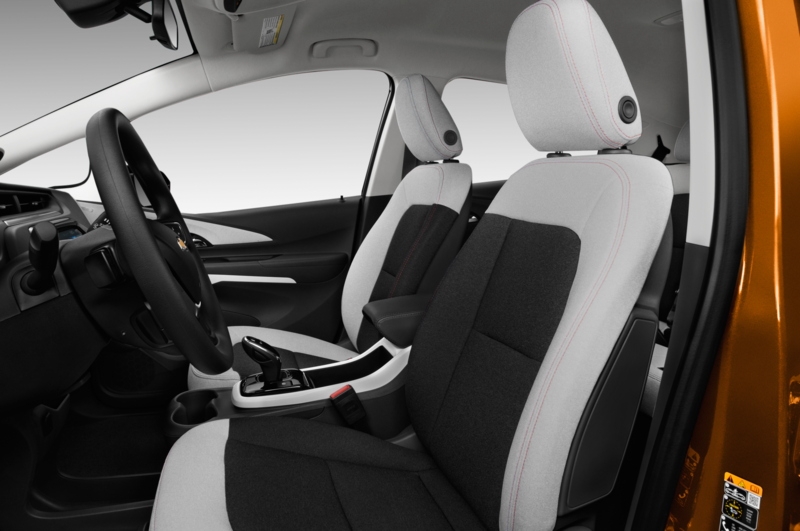 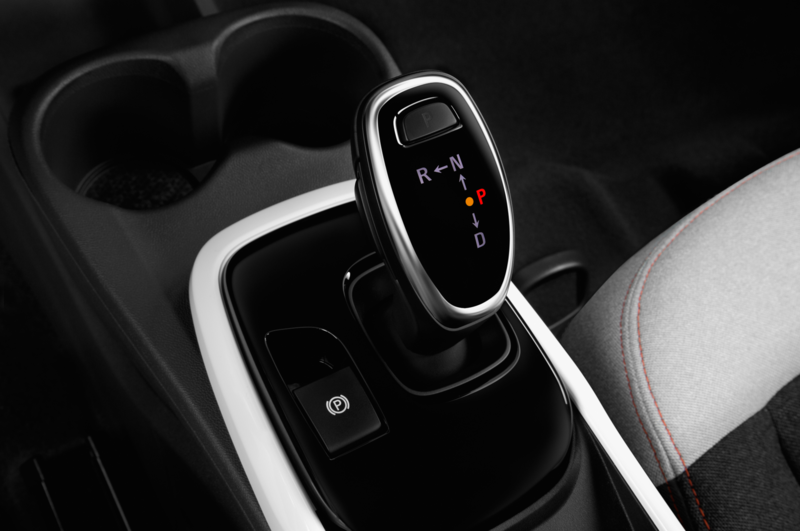 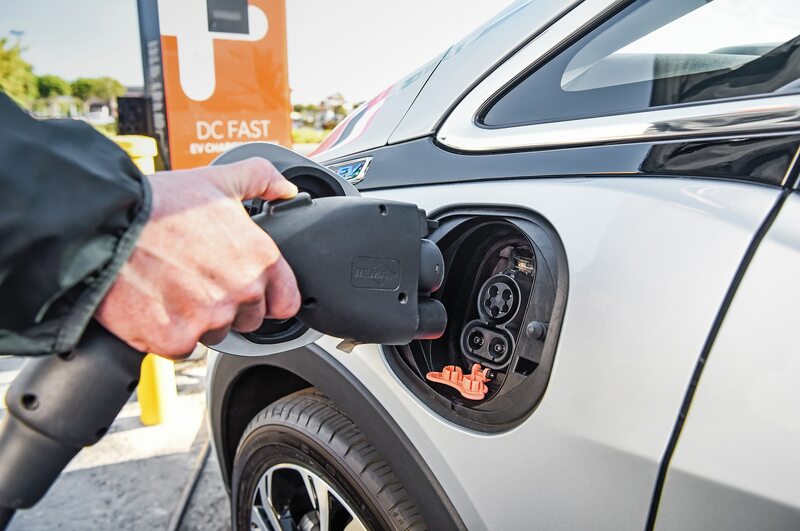 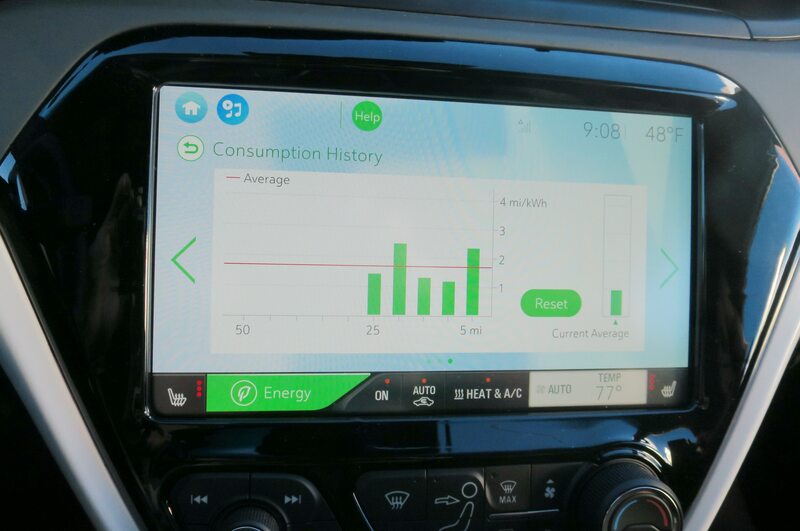 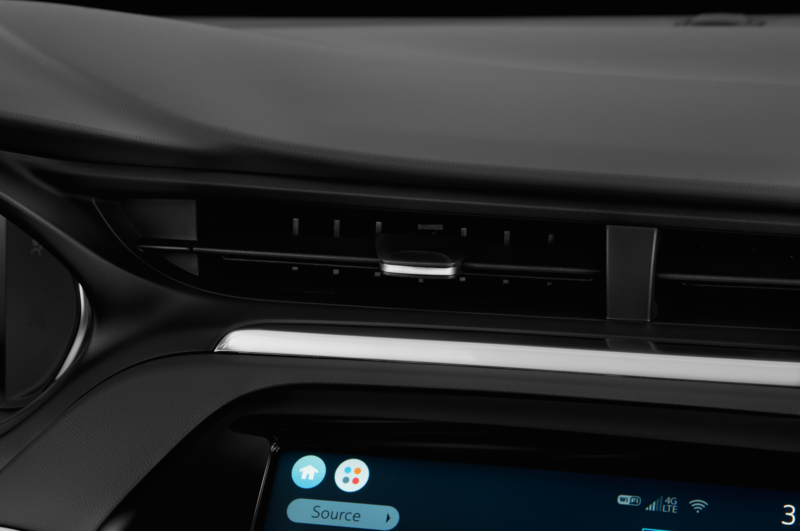 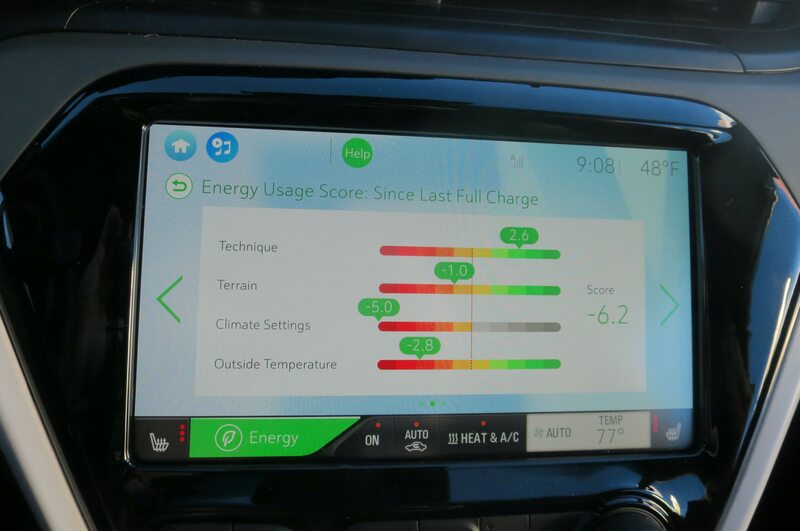 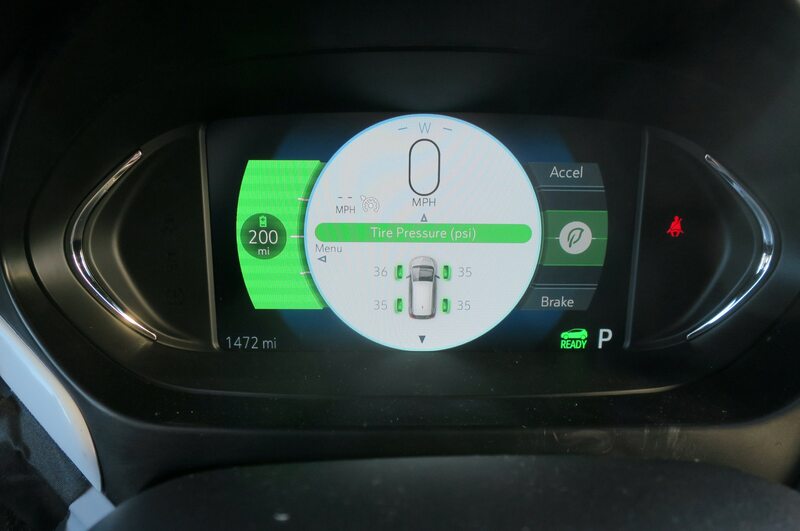 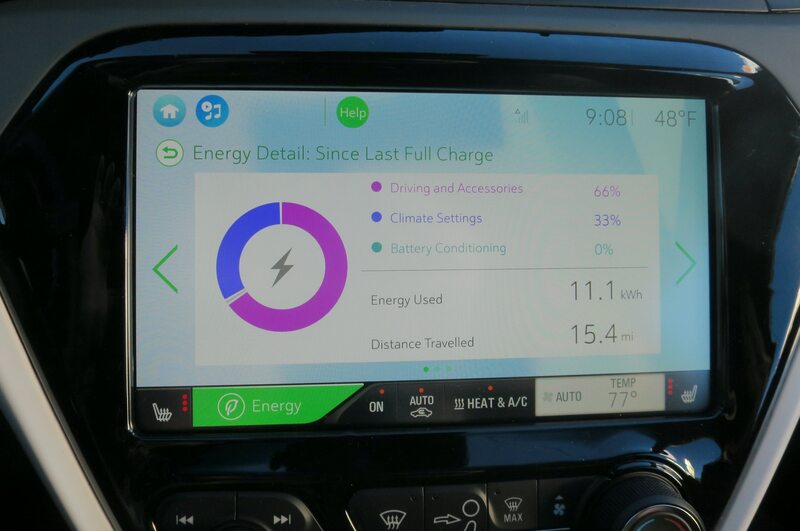 Using a Level 2 charger cuts the time to around 60 minutes and replenishes the battery to 80-percent of a full charge. 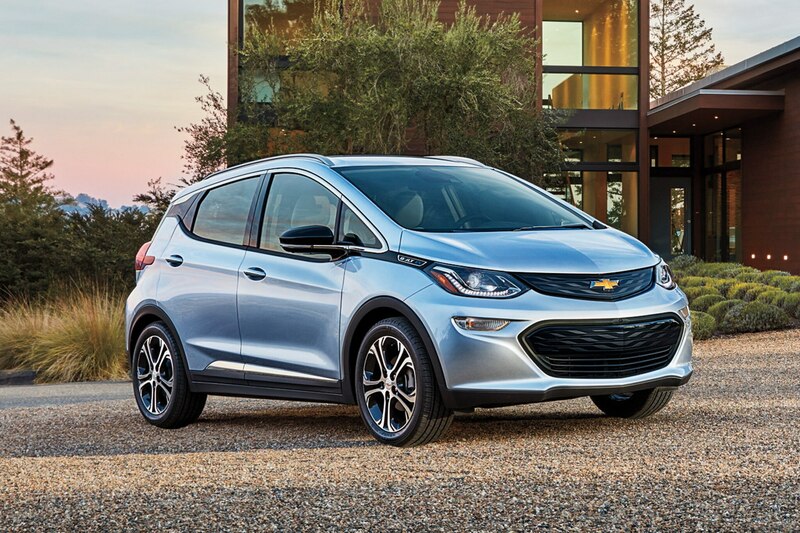 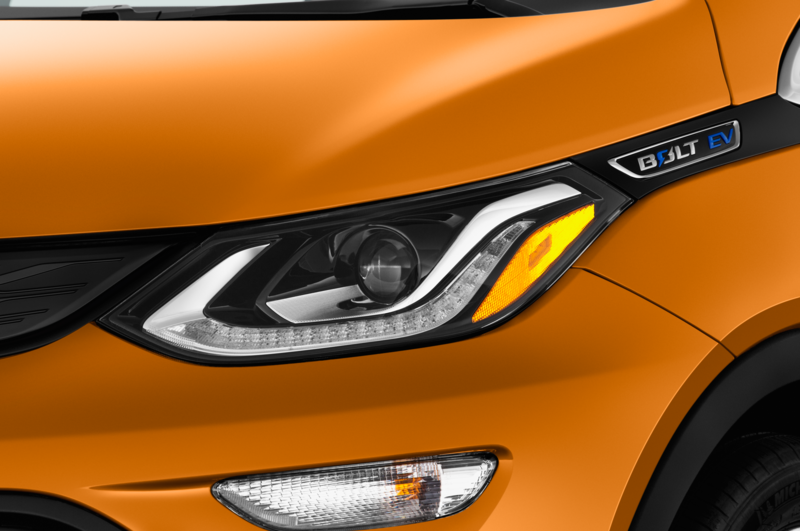 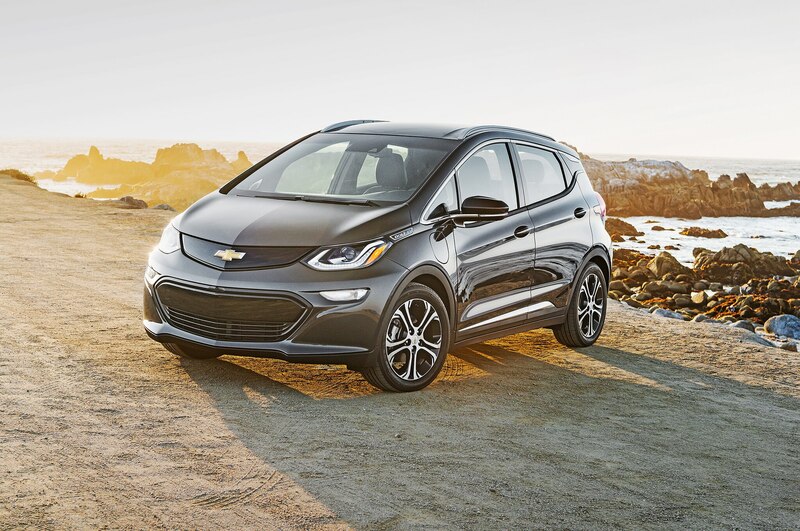 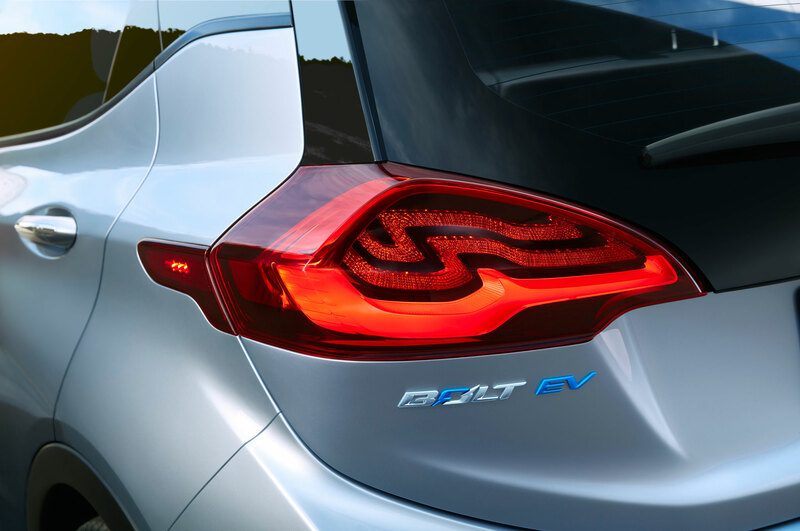 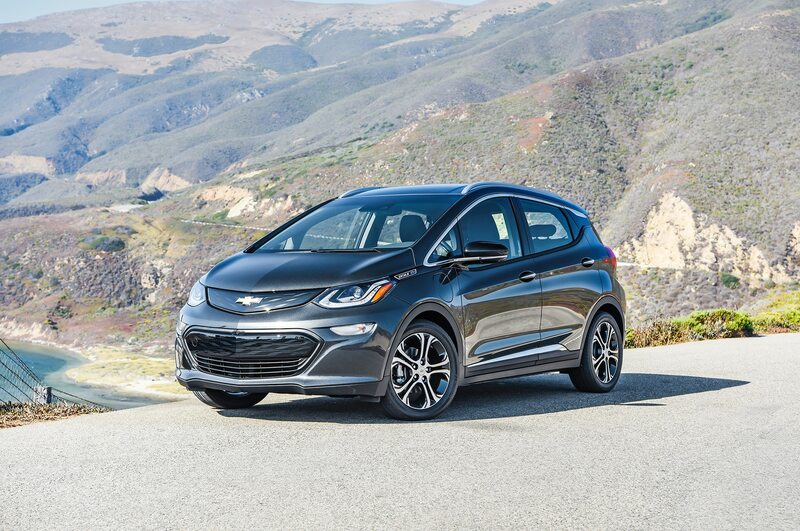 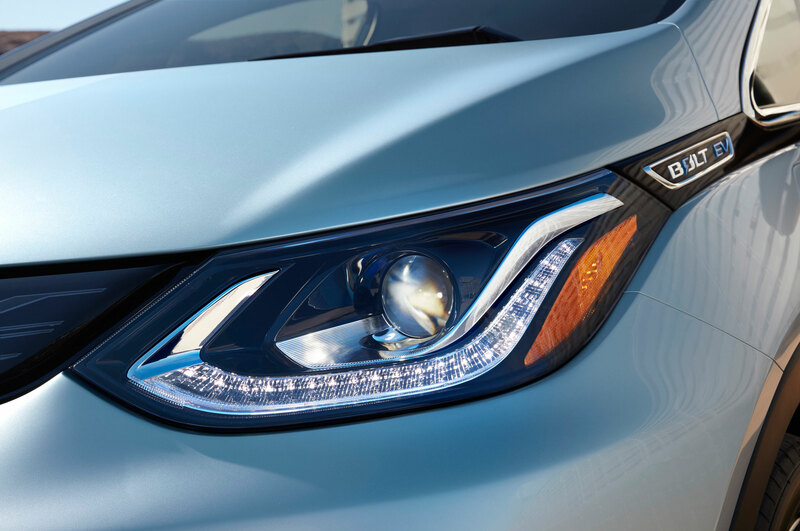 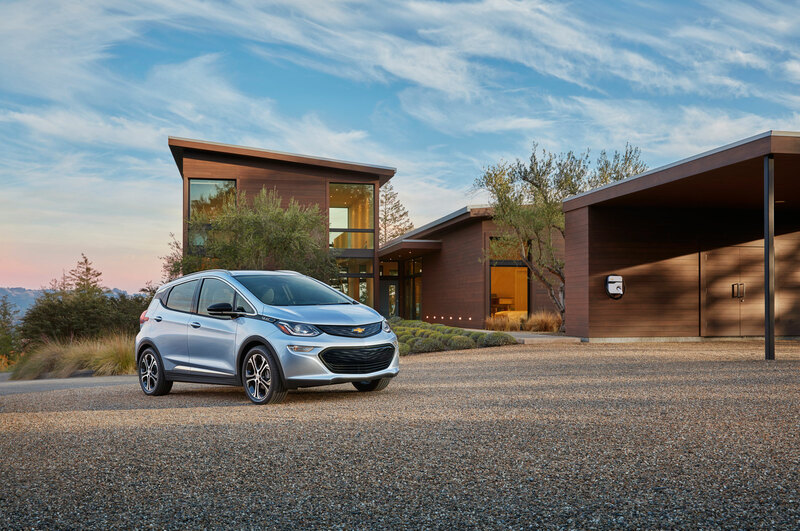 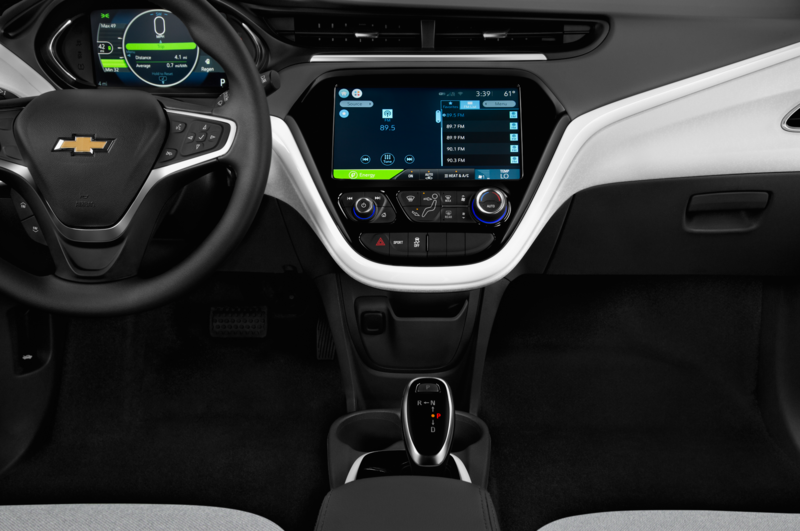 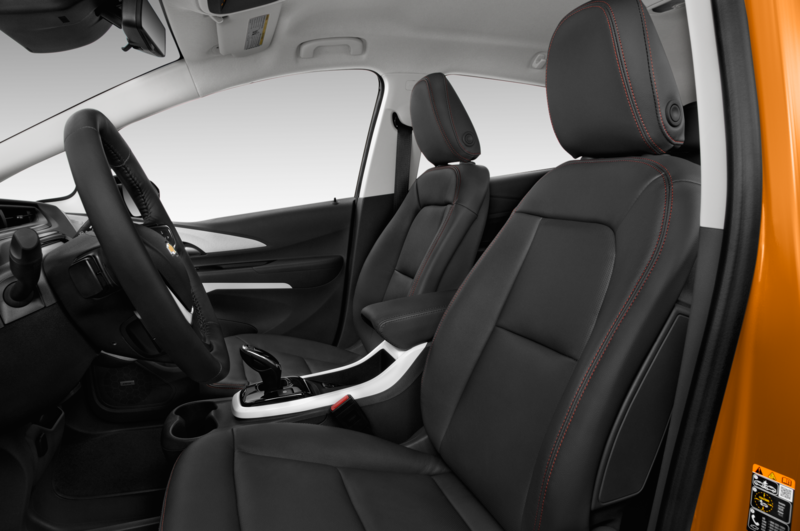 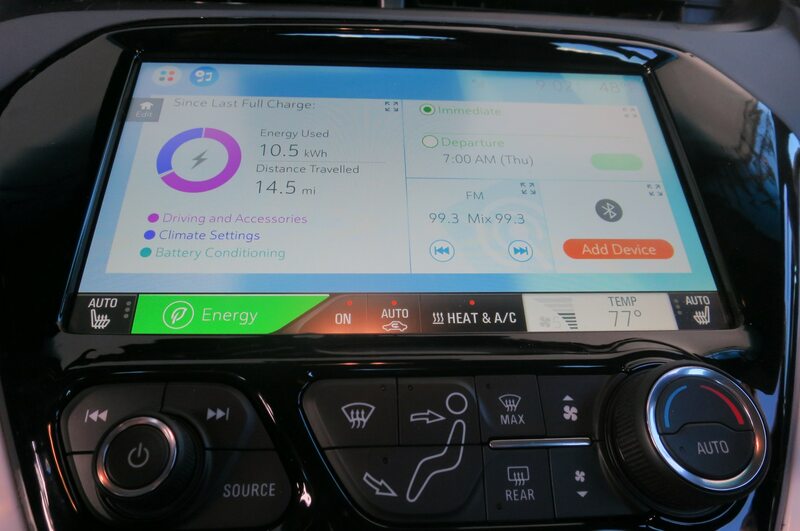 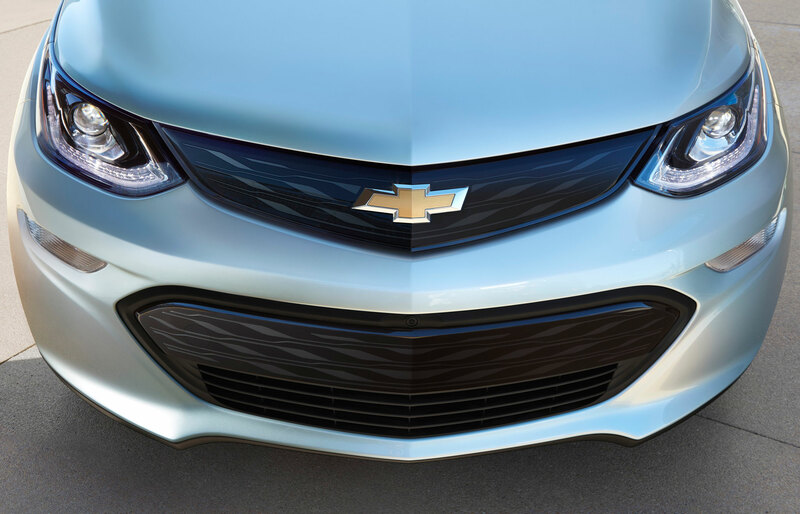 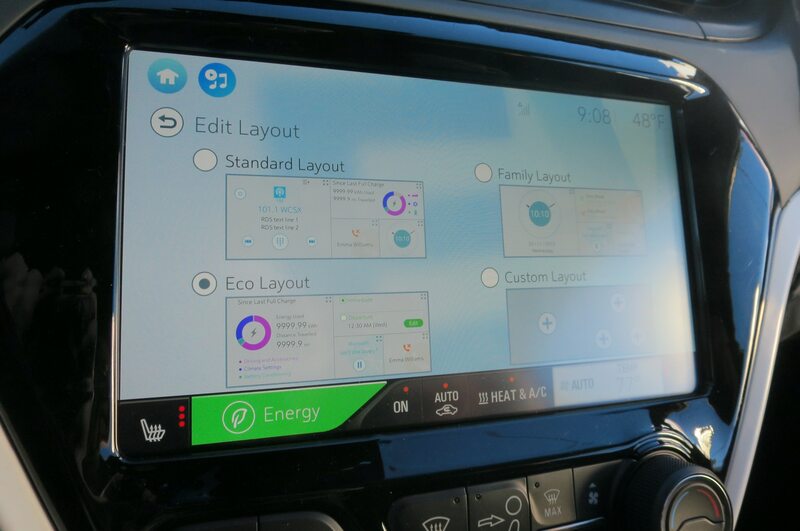 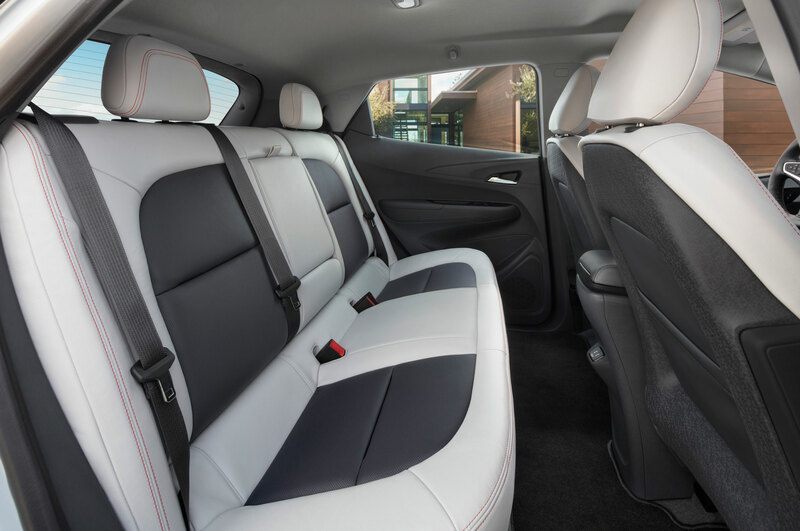 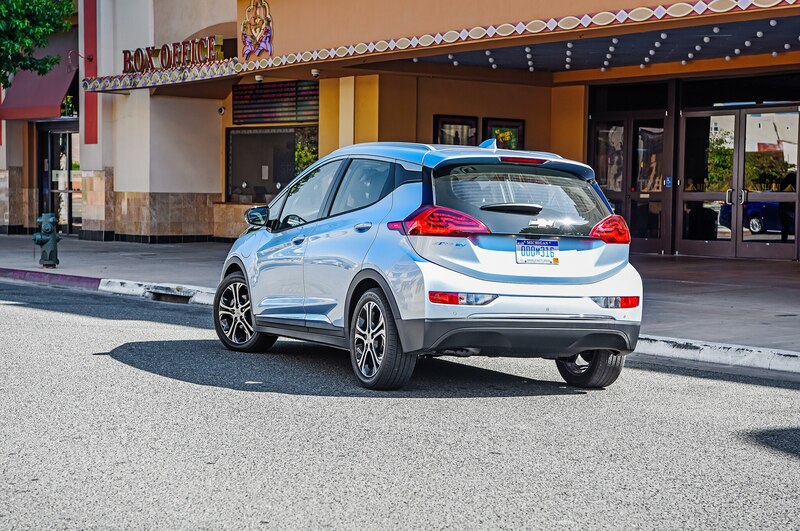 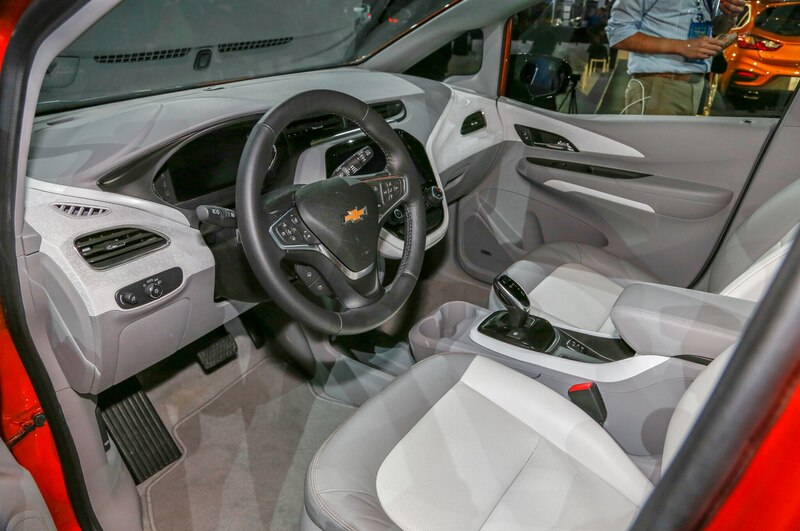 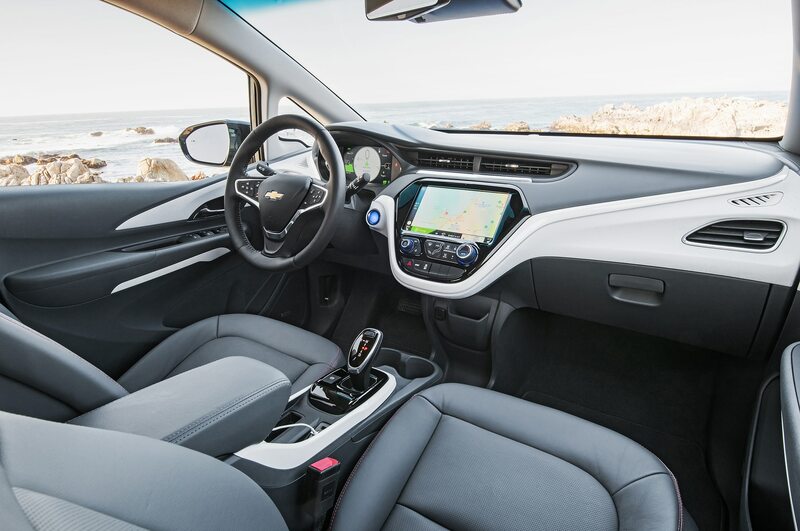 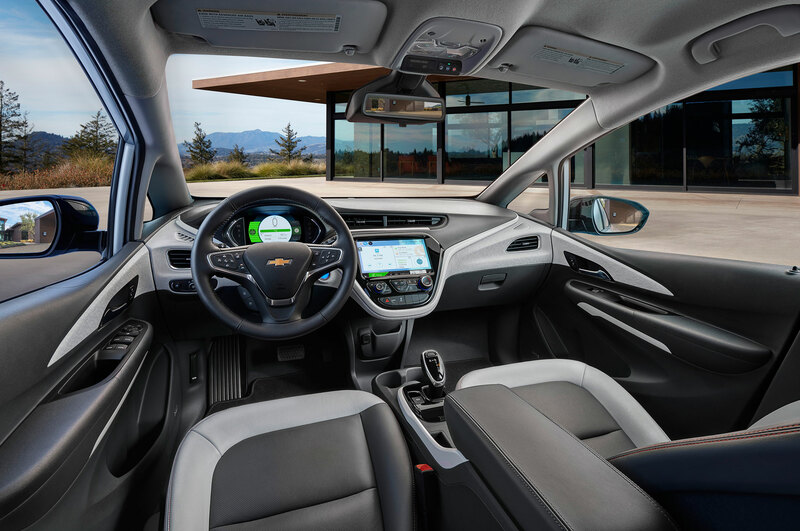 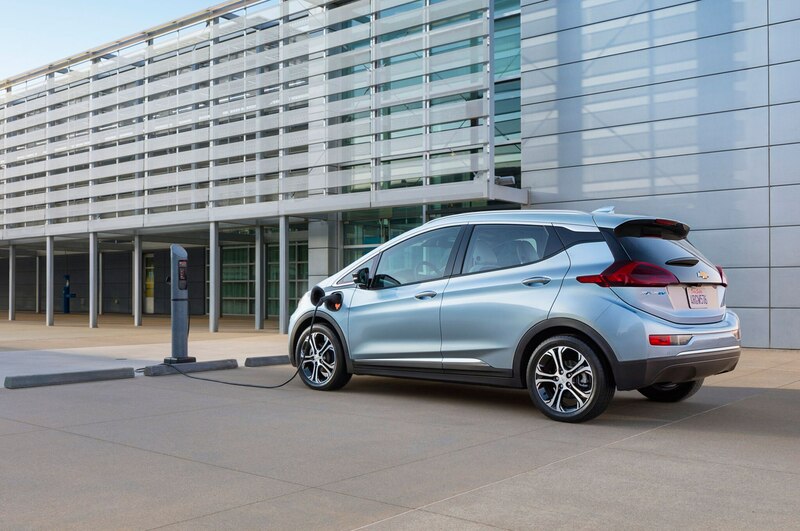 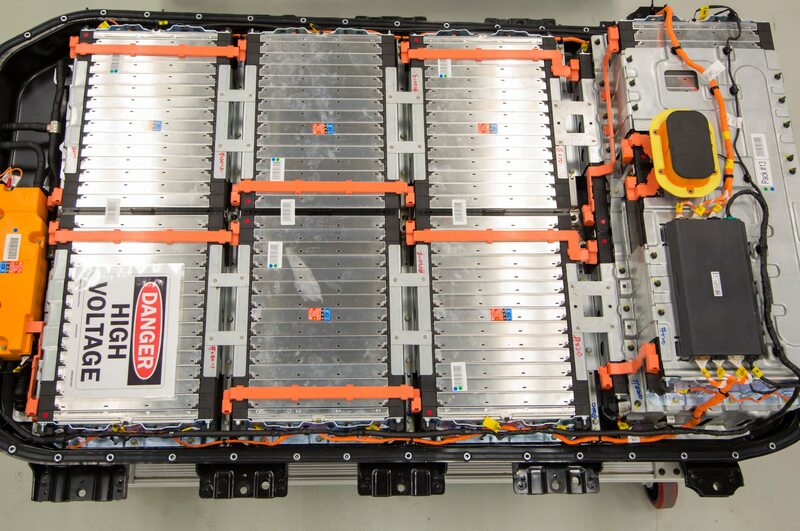 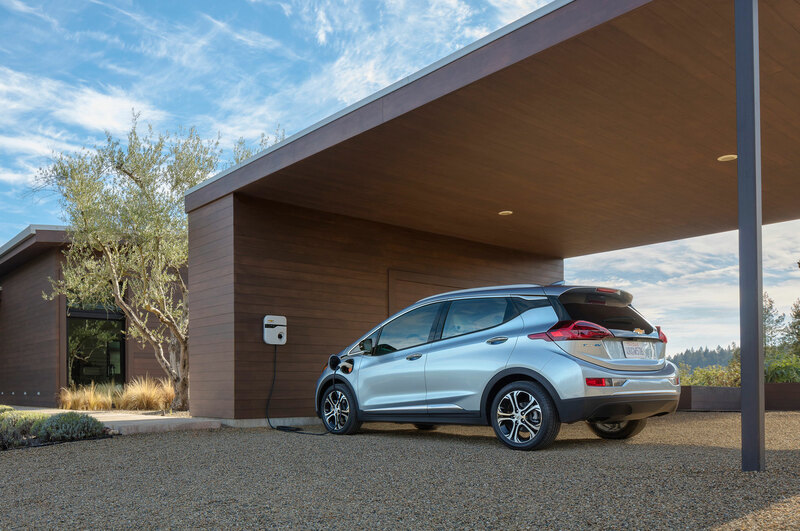 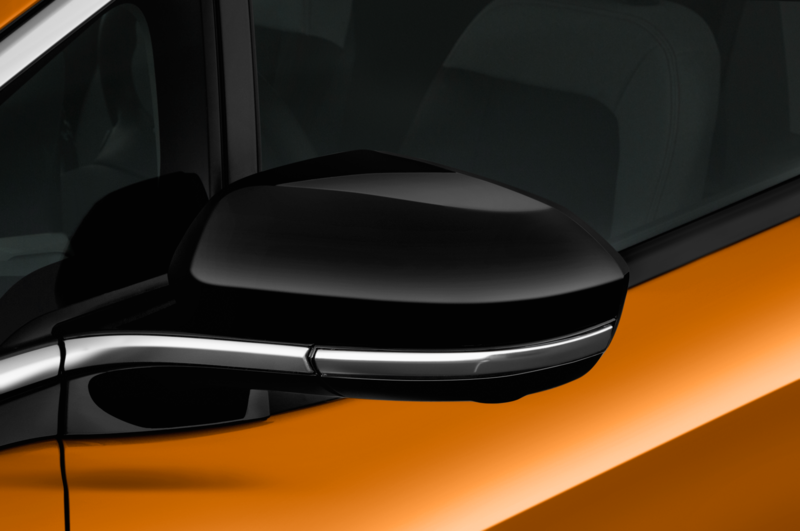 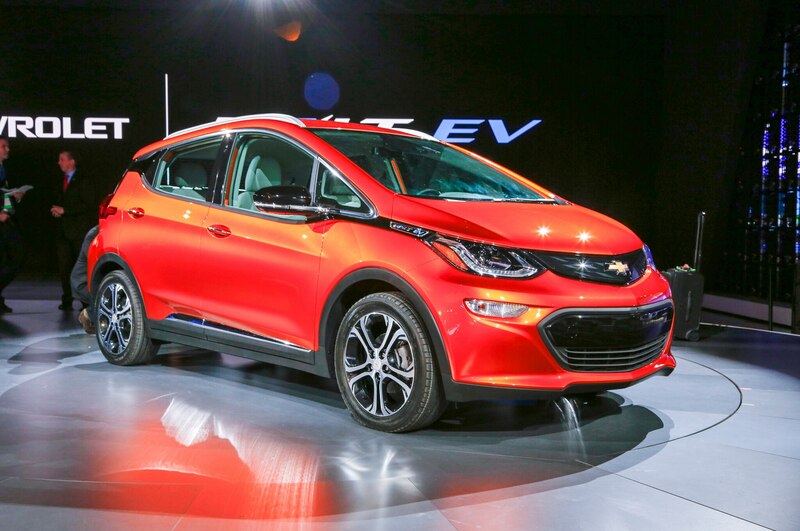 When the 2017 Chevrolet Bolt EV arrives in showrooms later this year, it will have more than double the range of its main competitors including the Nissan Leaf, Ford Focus Electric, and Volkswagen e-Golf. GM hasn’t confirmed pricing, but says the starting price shouldn’t exceed $37,500, before available federal and state tax credits. 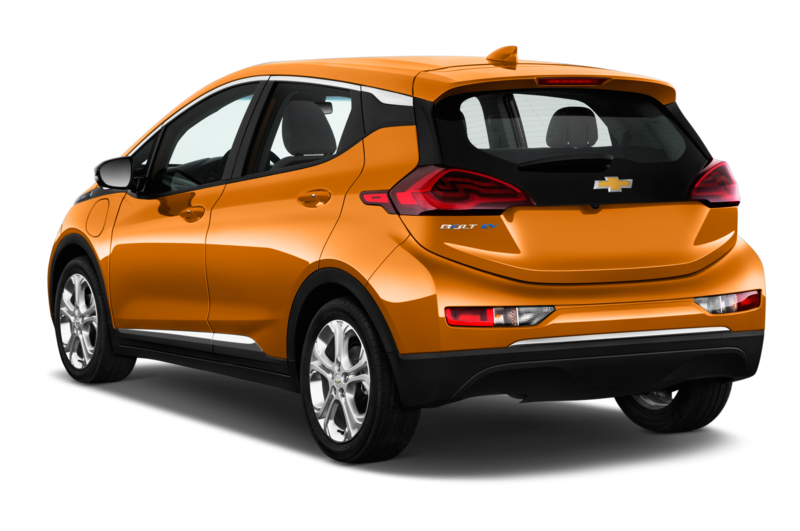 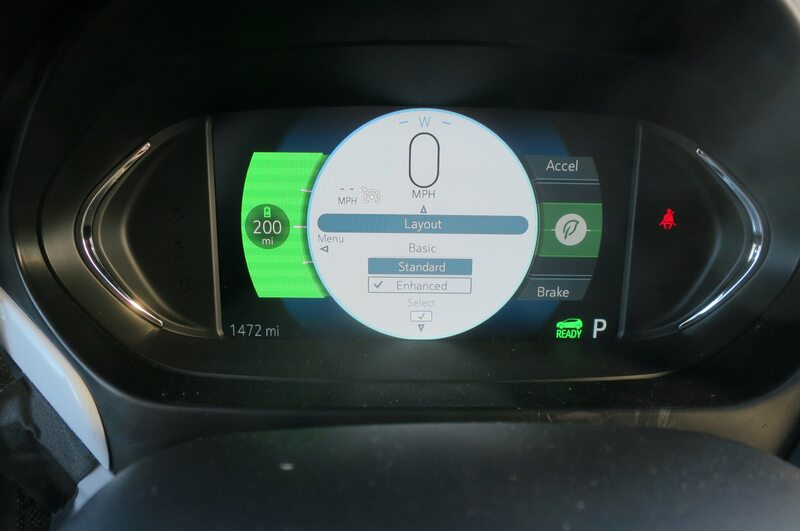 That said, the 2017 Bolt EV will be the only electric car to offer over 200 miles of range for under $40,000. 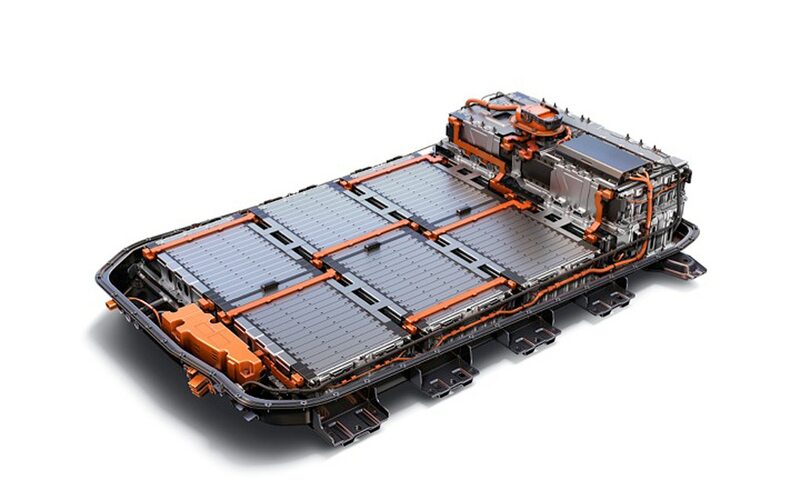 Tesla’s Model 3 isn’t slated to arrive until later next year and is expected to carry a starting price of $35,000, along with a range of at least 215 miles when equipped with a 65-kWh battery pack.